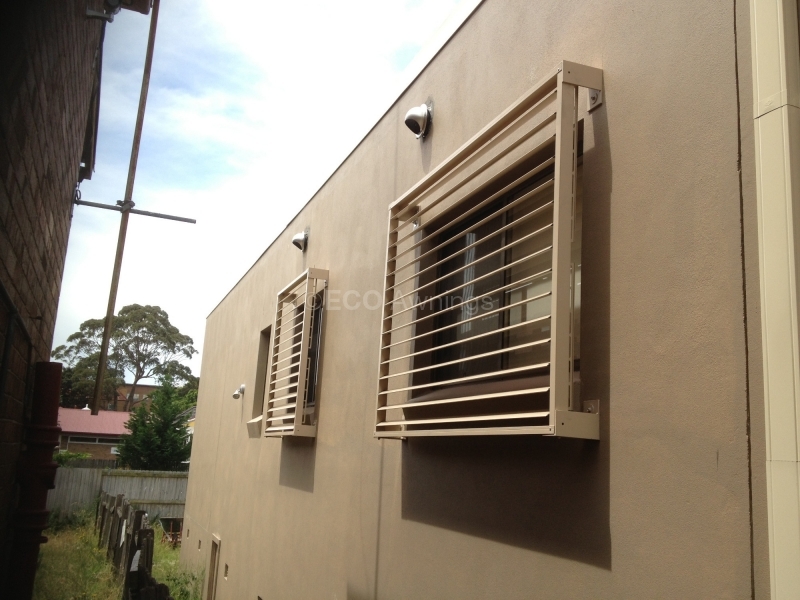 They can be mounted between the walls or up to 500mm out from the wall. 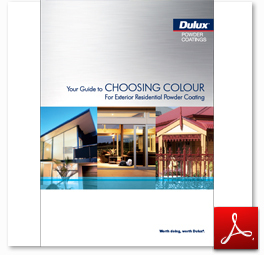 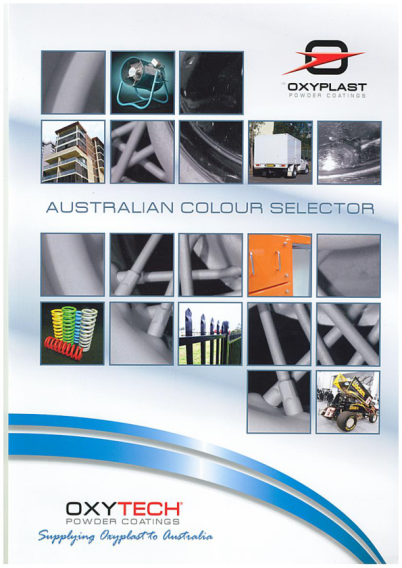 A full range of powder coat colours means you can find the right colour to match your existing colour scheme. 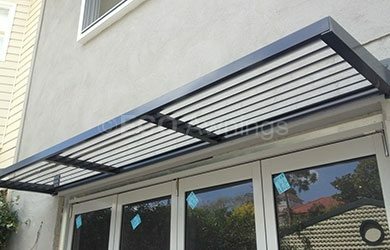 We’re proud to say we have established an unrivalled reputation for exceptional quality and service in providing a product that meets each customer’s needs in terms of functionality and design. Our team of knowledgeable and experienced experts will provide you with outstanding service at all times. 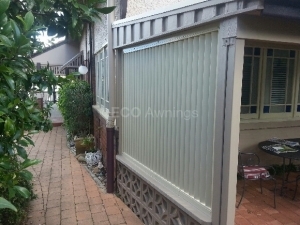 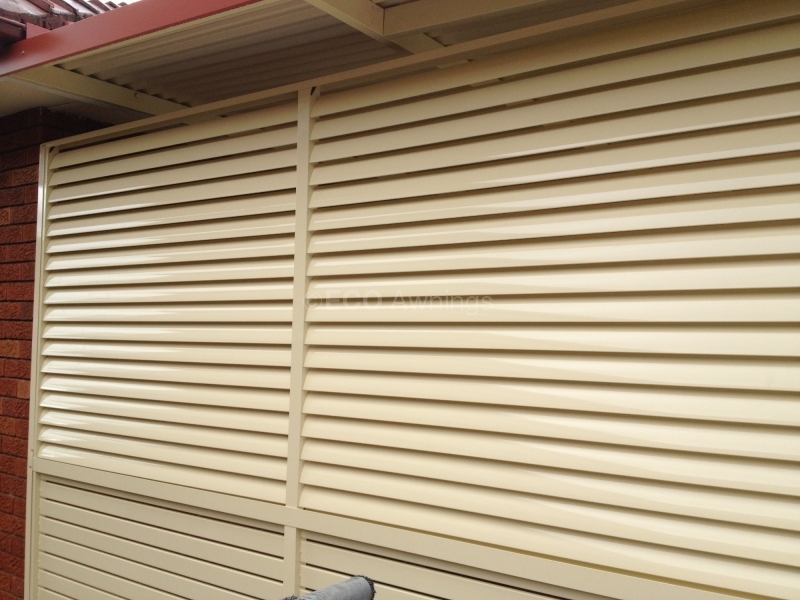 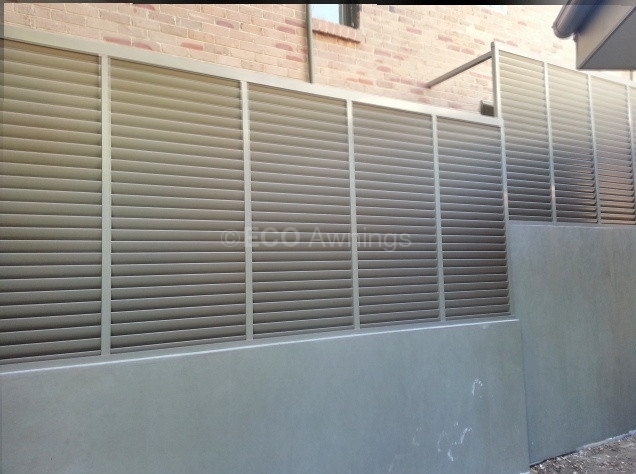 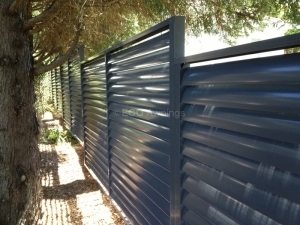 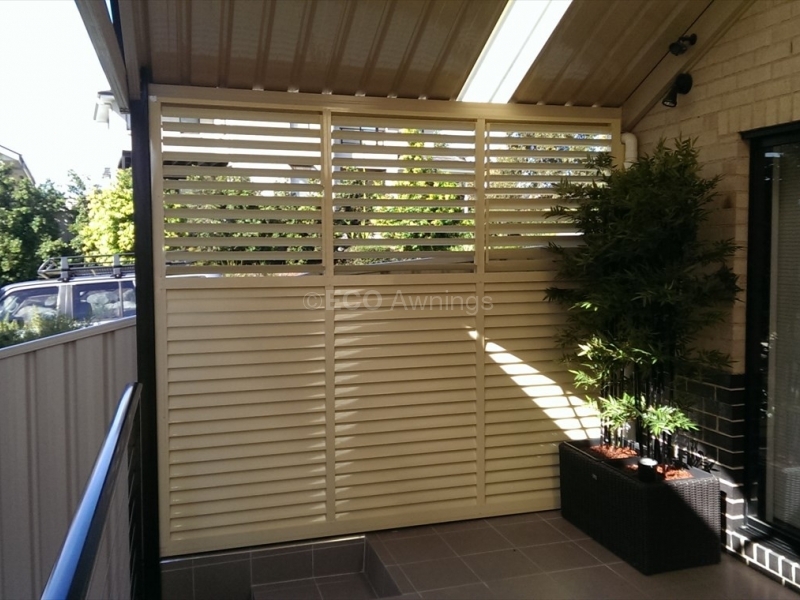 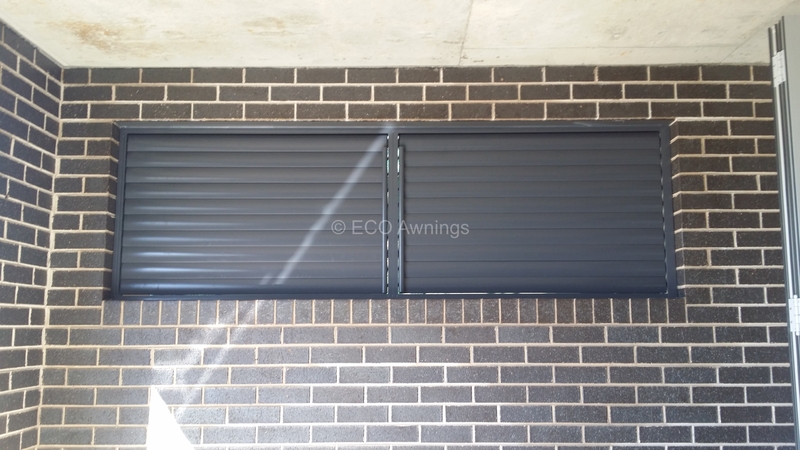 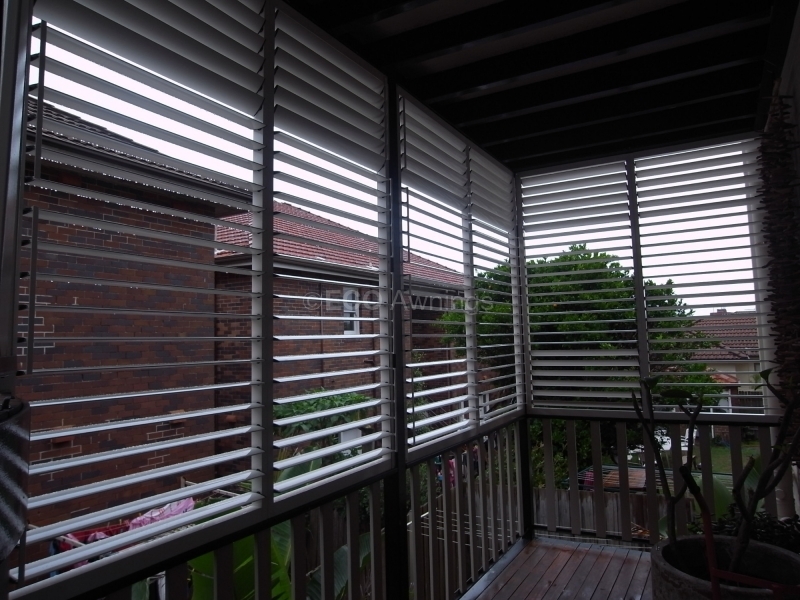 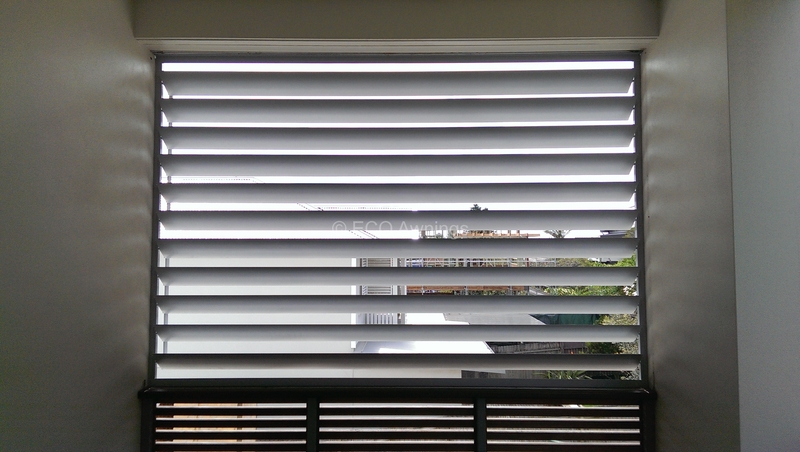 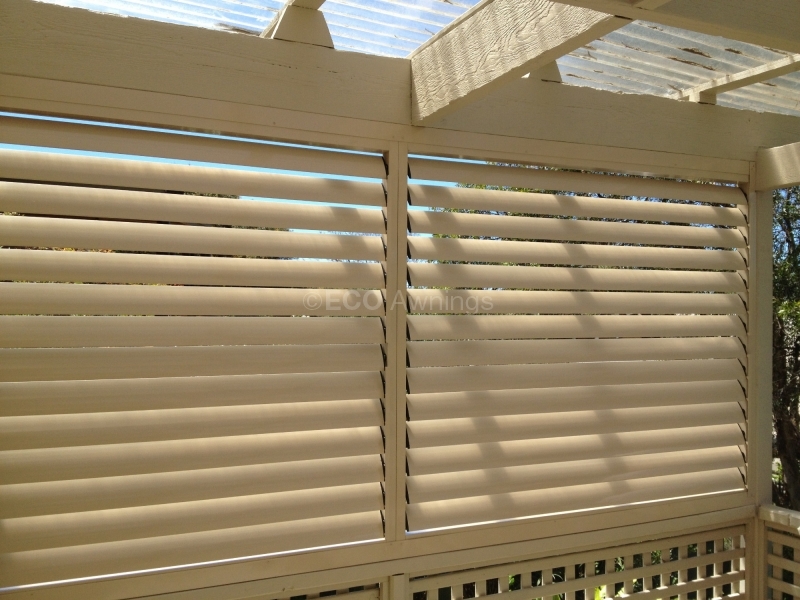 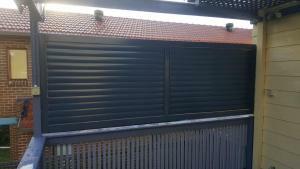 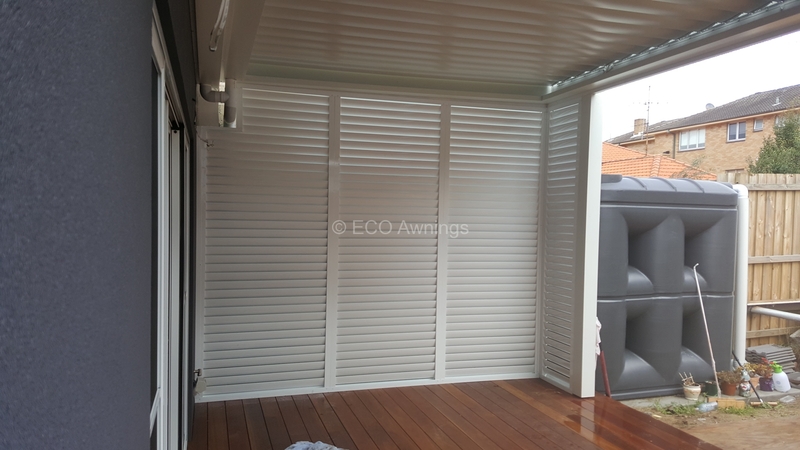 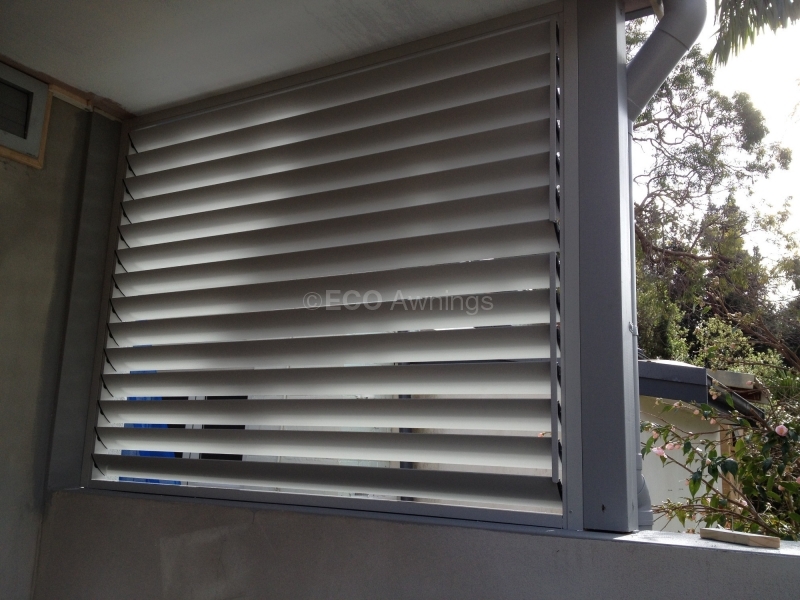 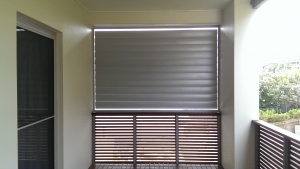 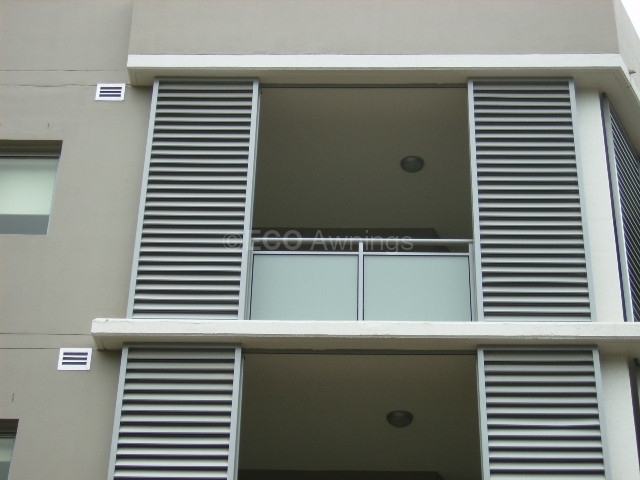 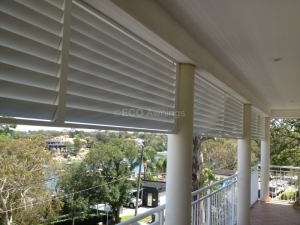 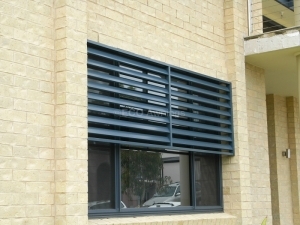 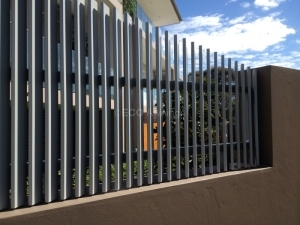 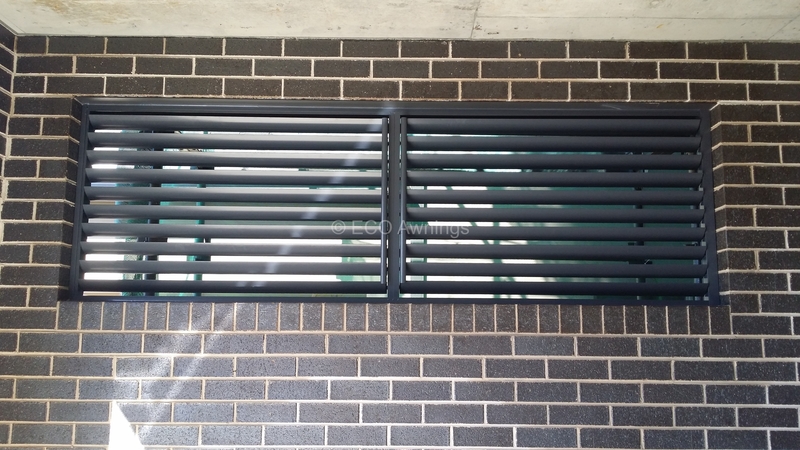 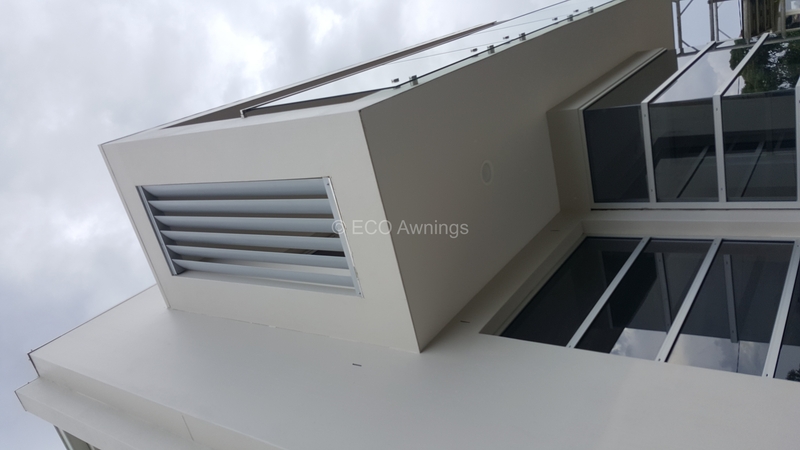 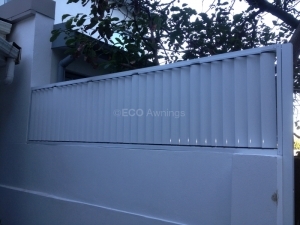 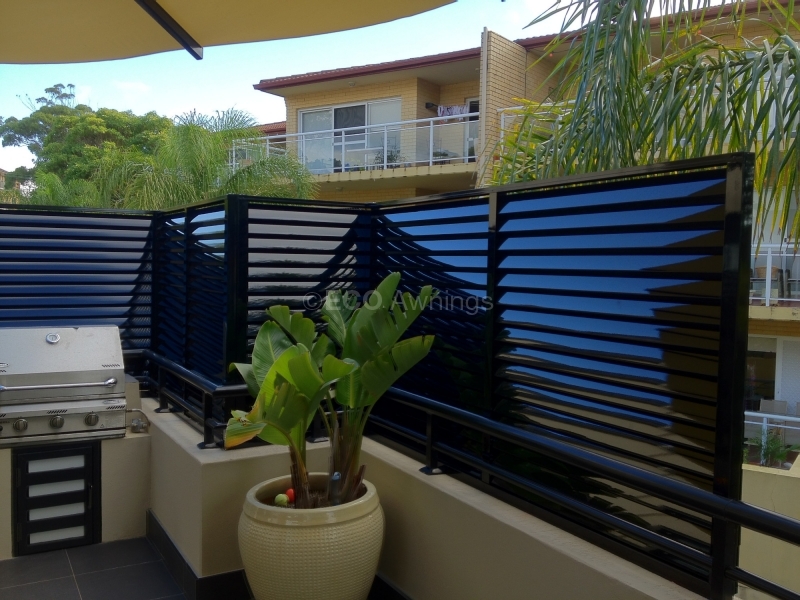 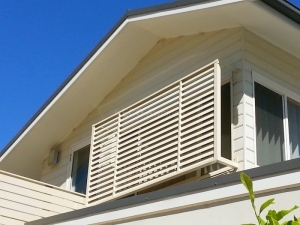 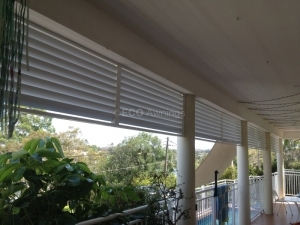 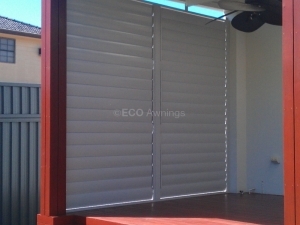 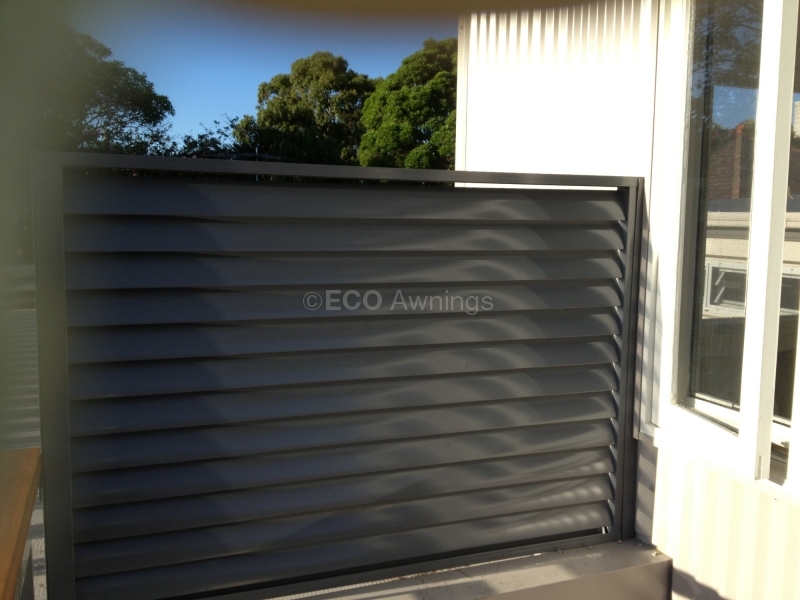 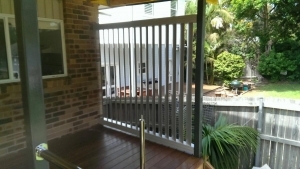 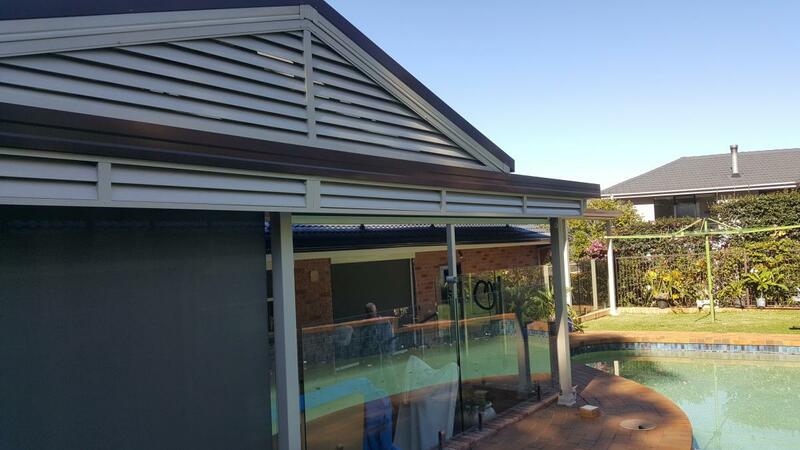 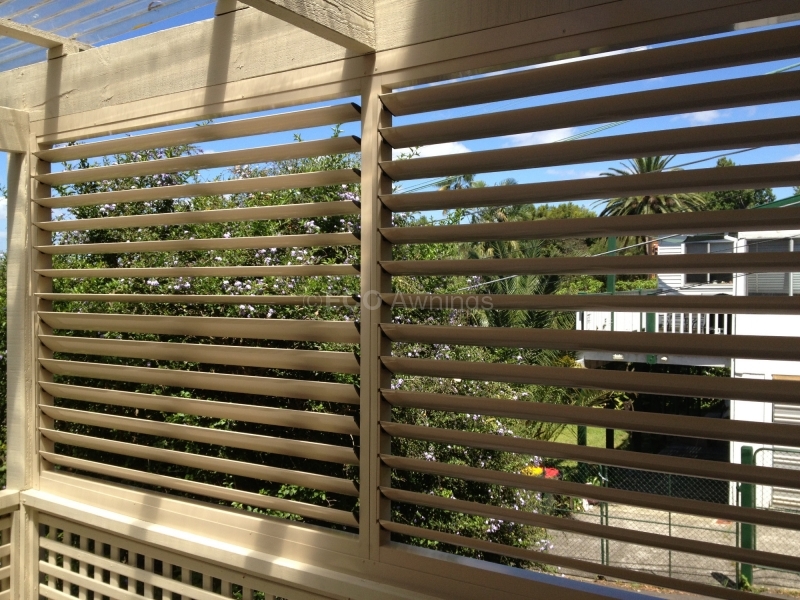 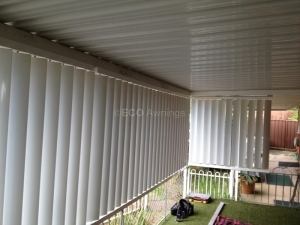 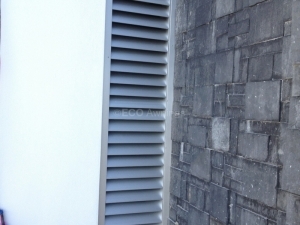 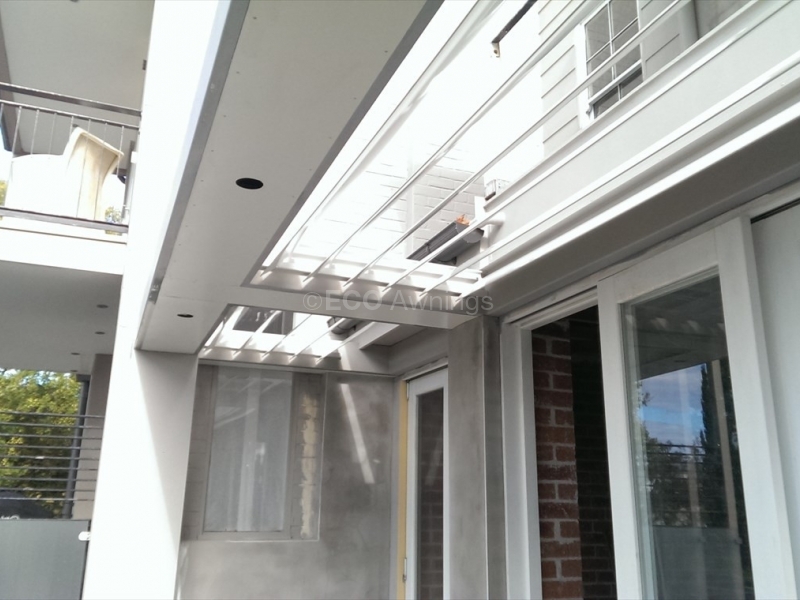 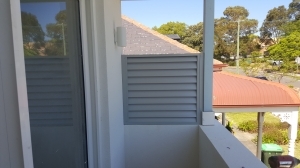 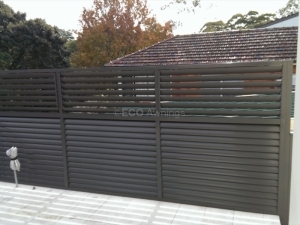 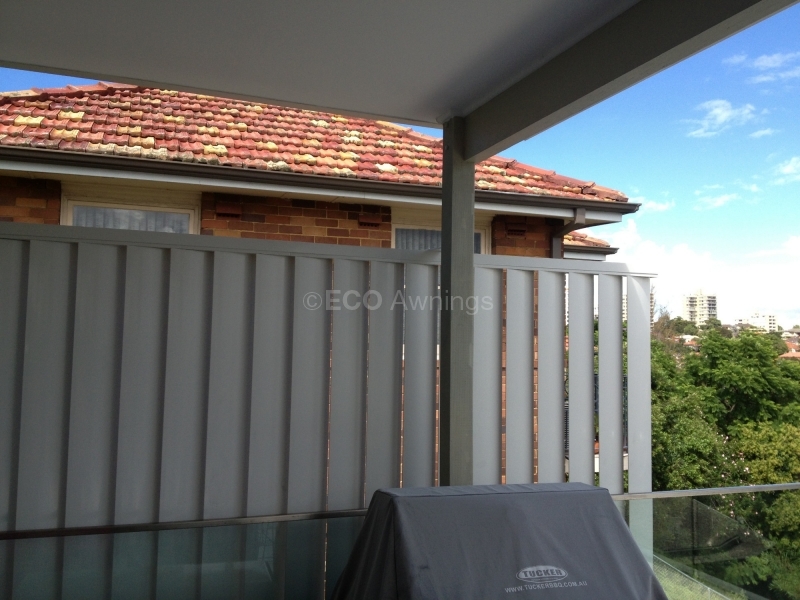 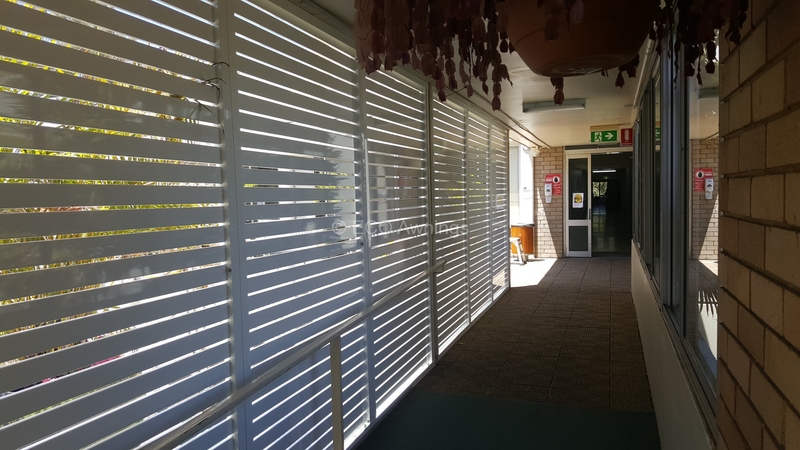 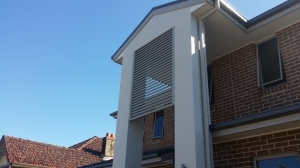 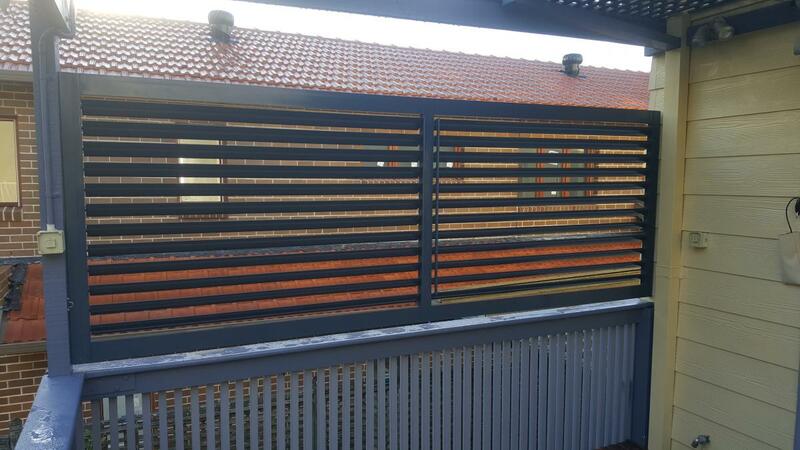 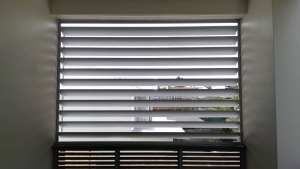 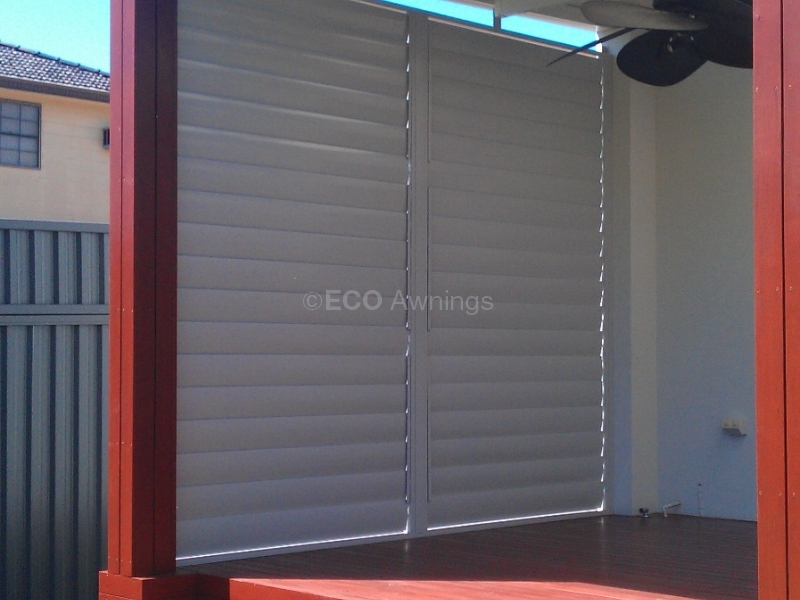 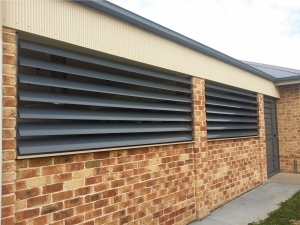 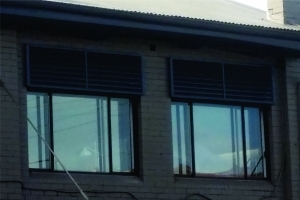 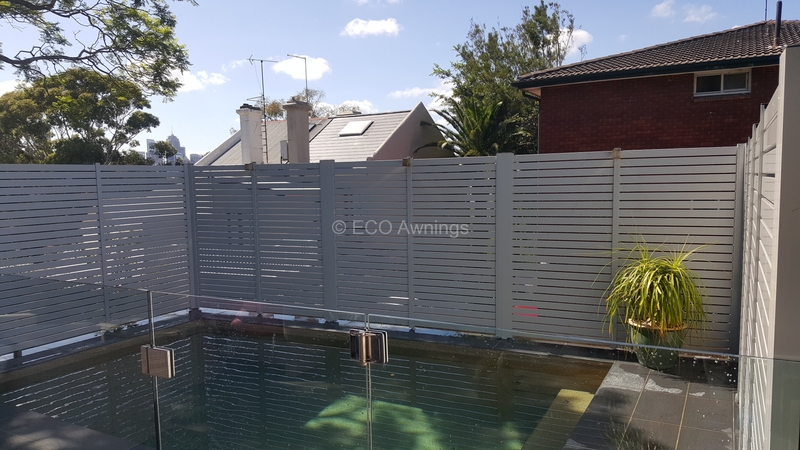 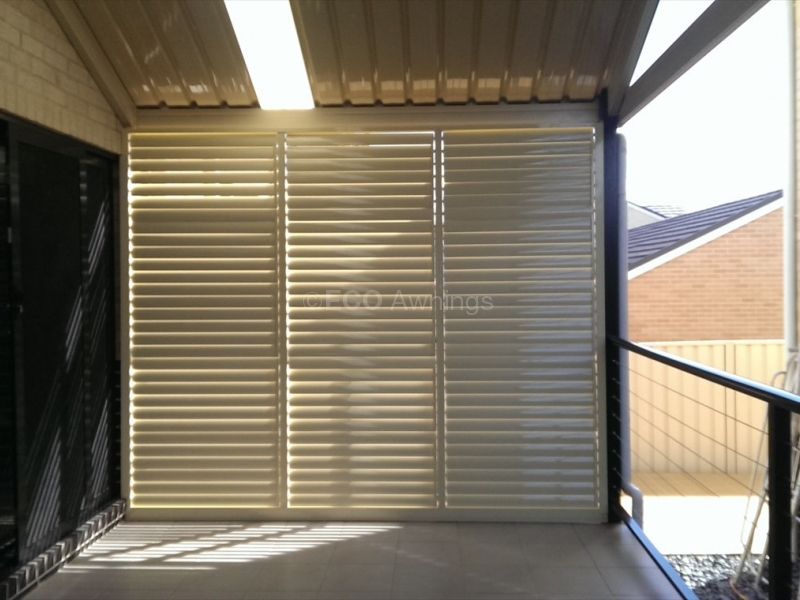 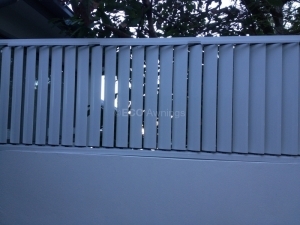 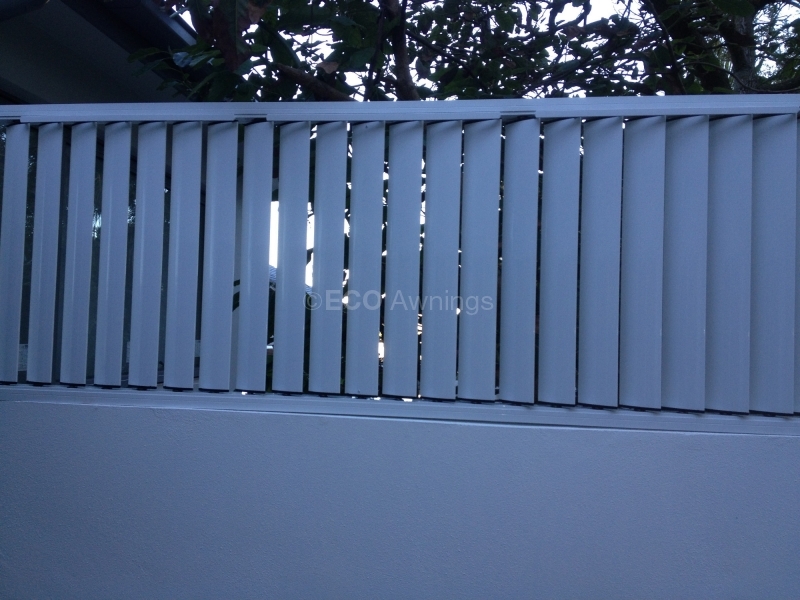 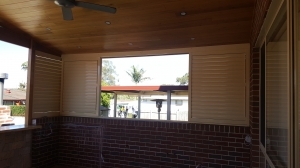 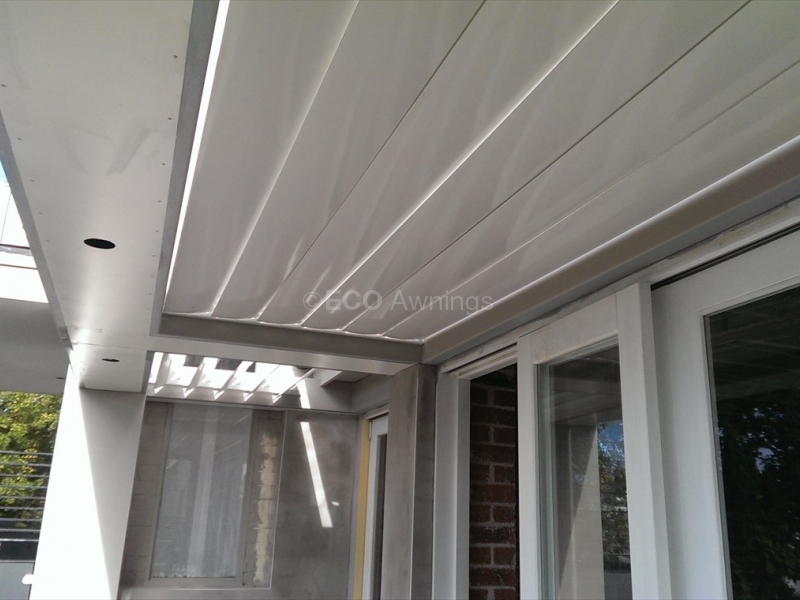 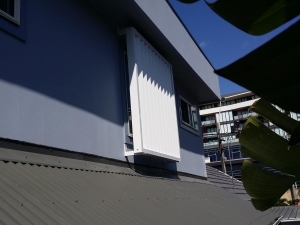 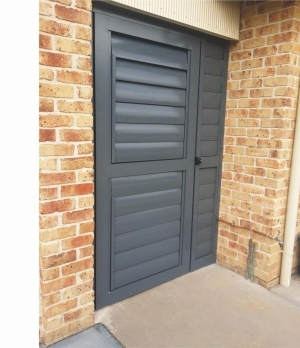 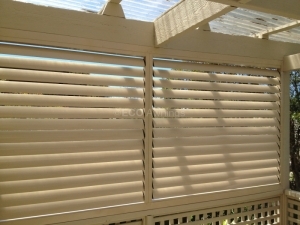 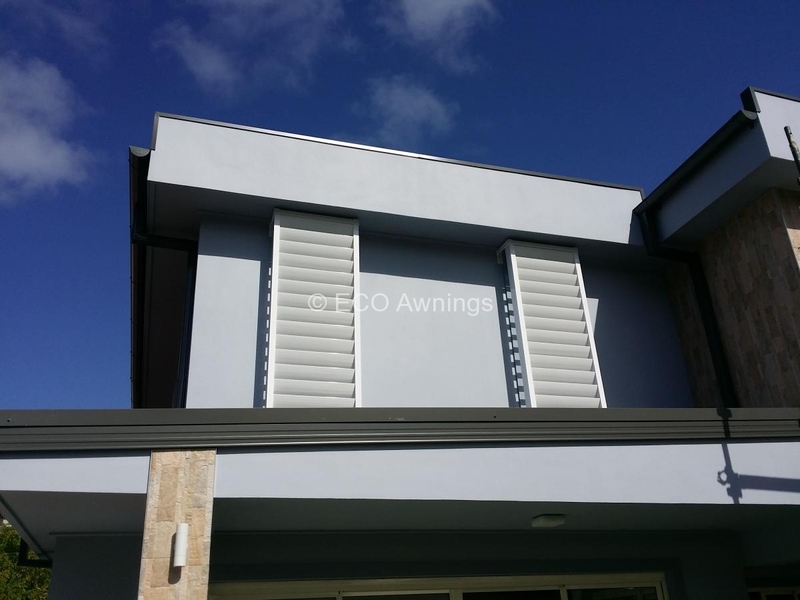 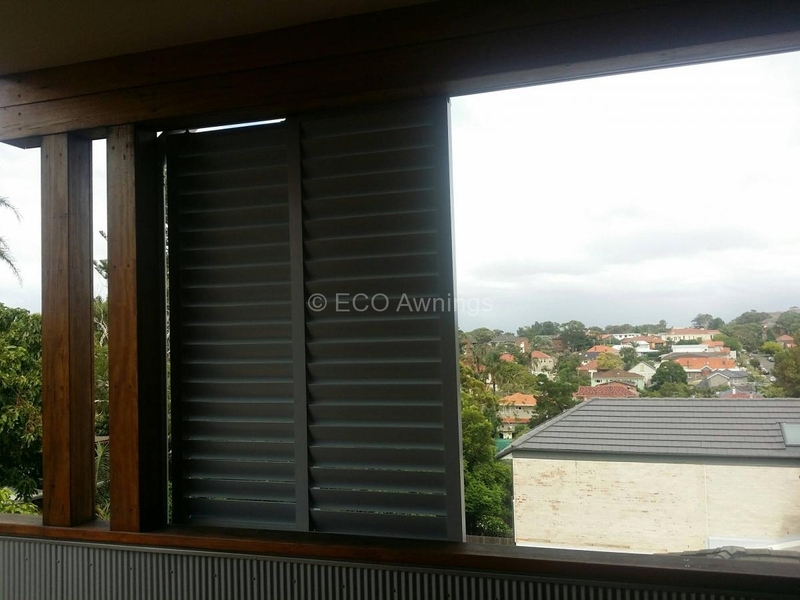 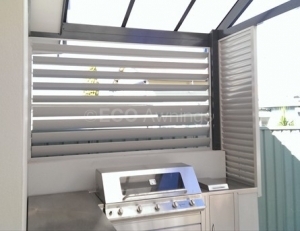 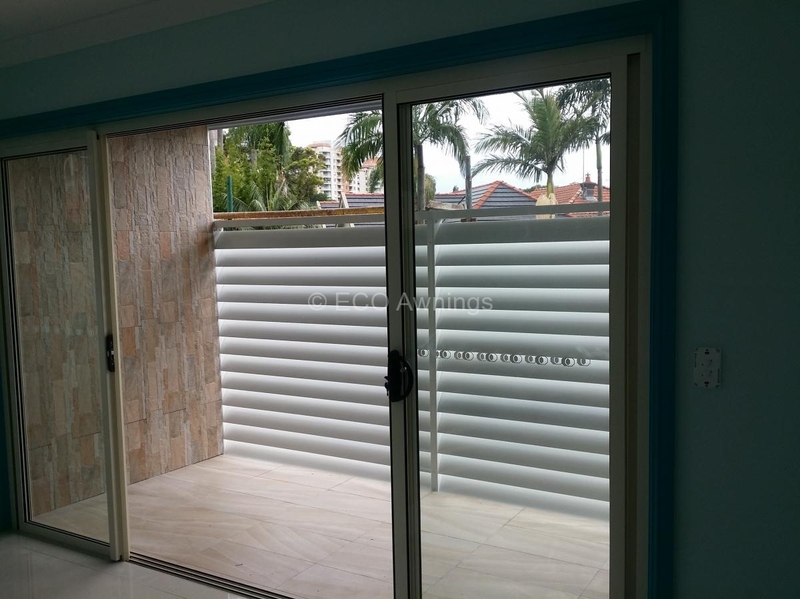 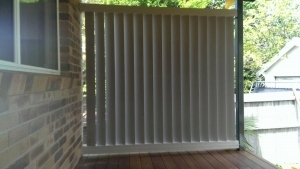 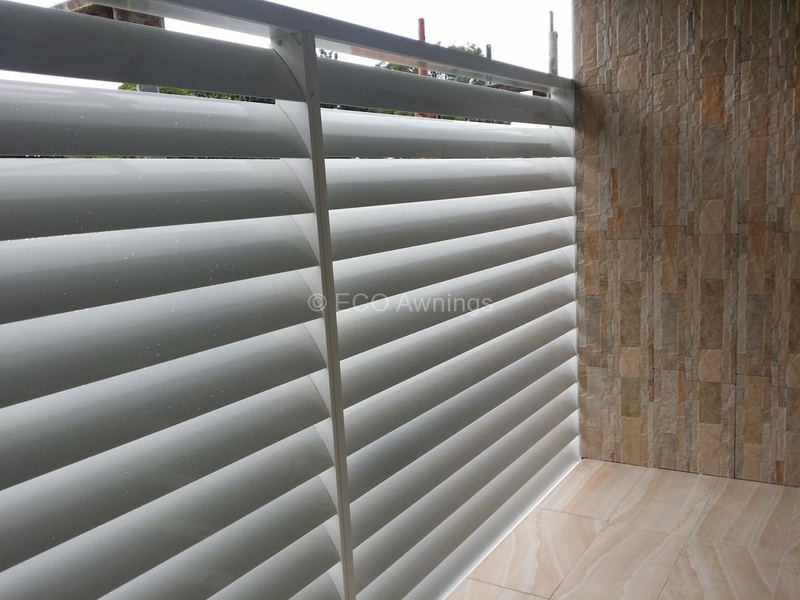 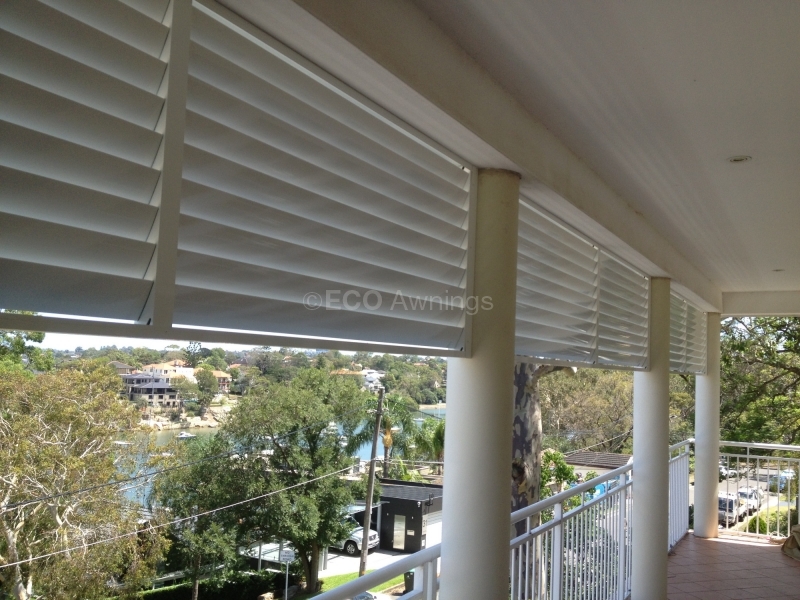 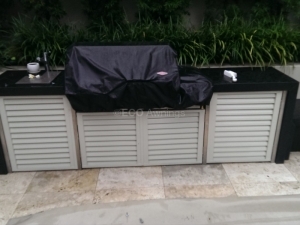 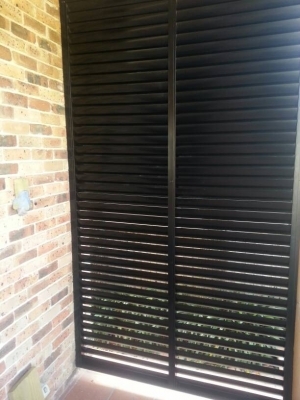 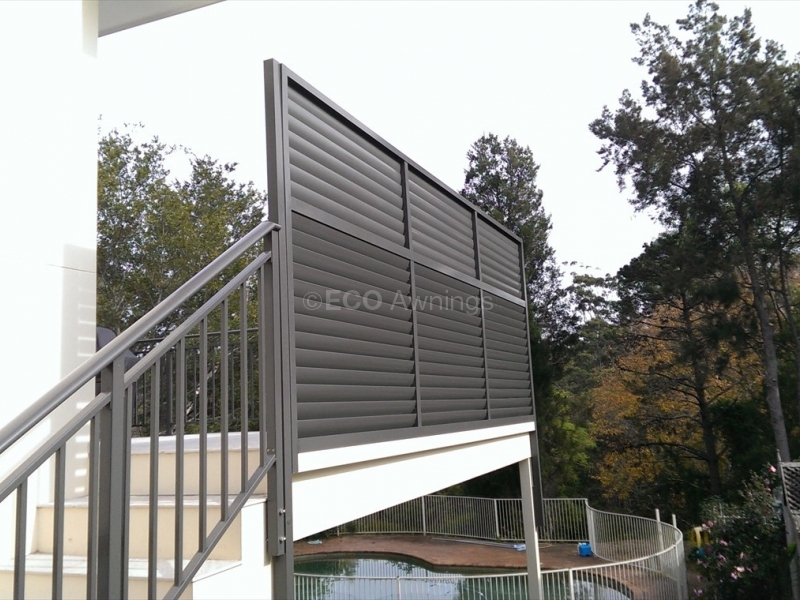 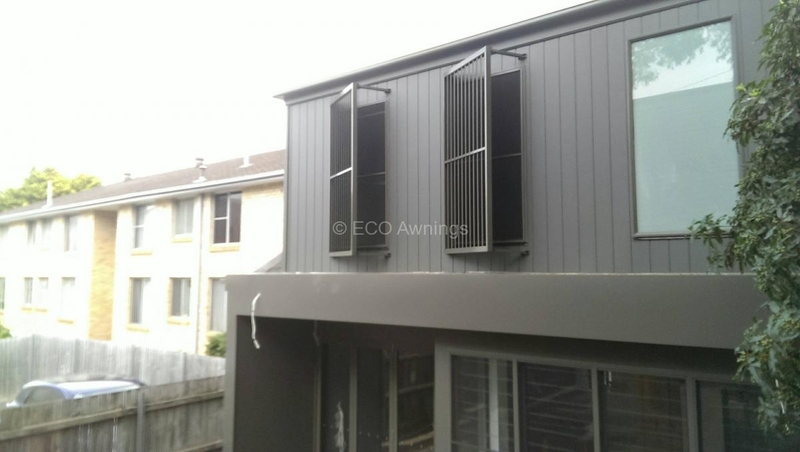 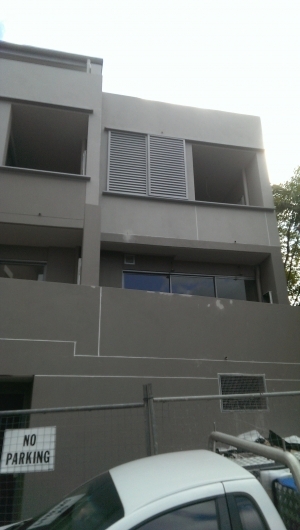 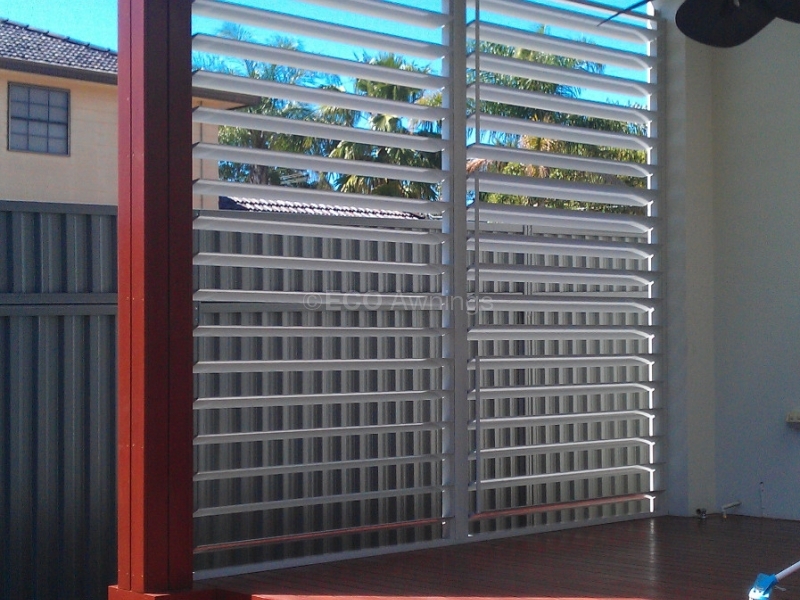 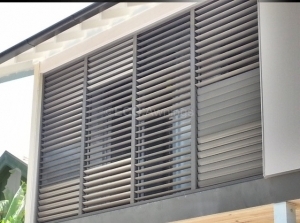 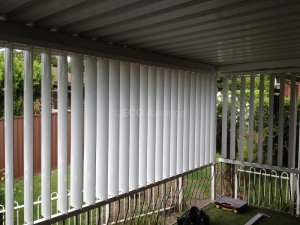 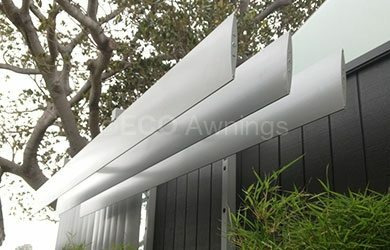 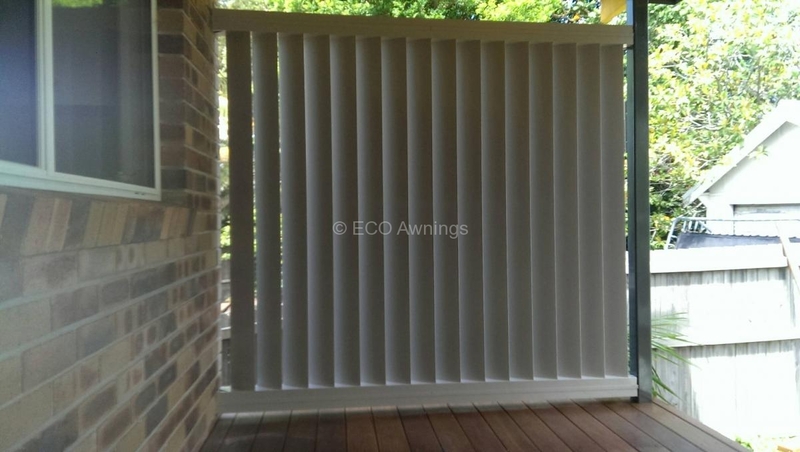 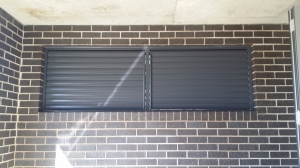 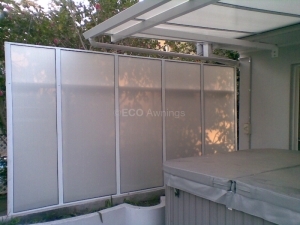 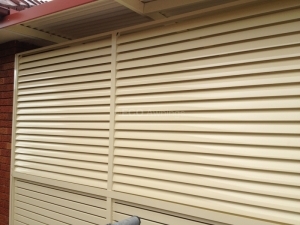 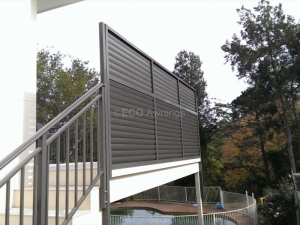 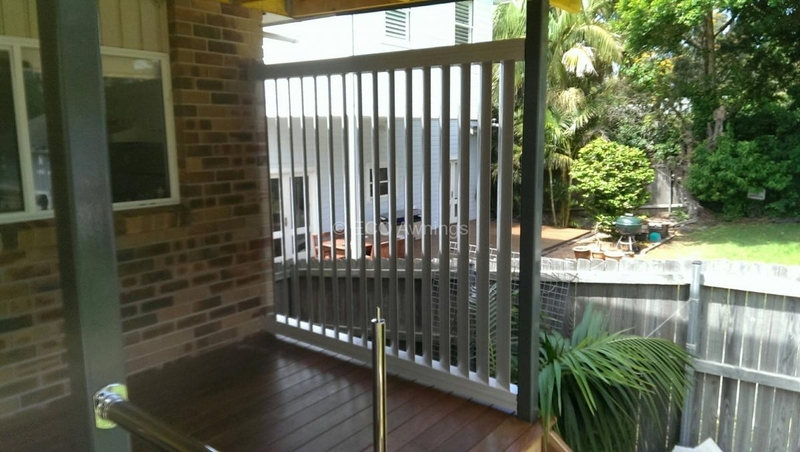 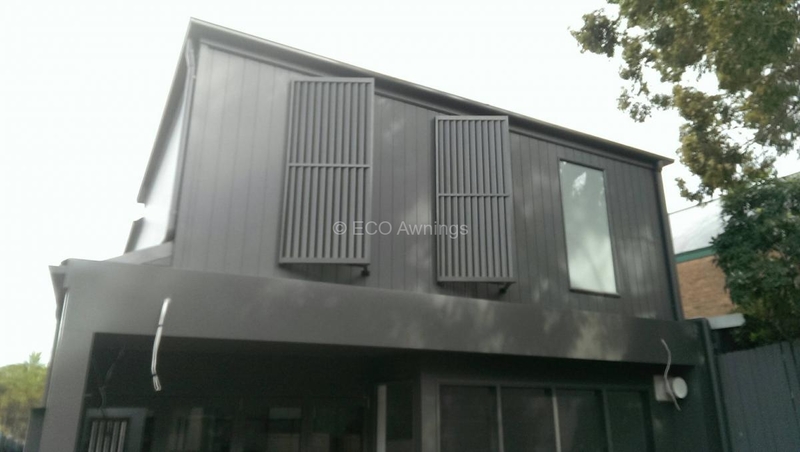 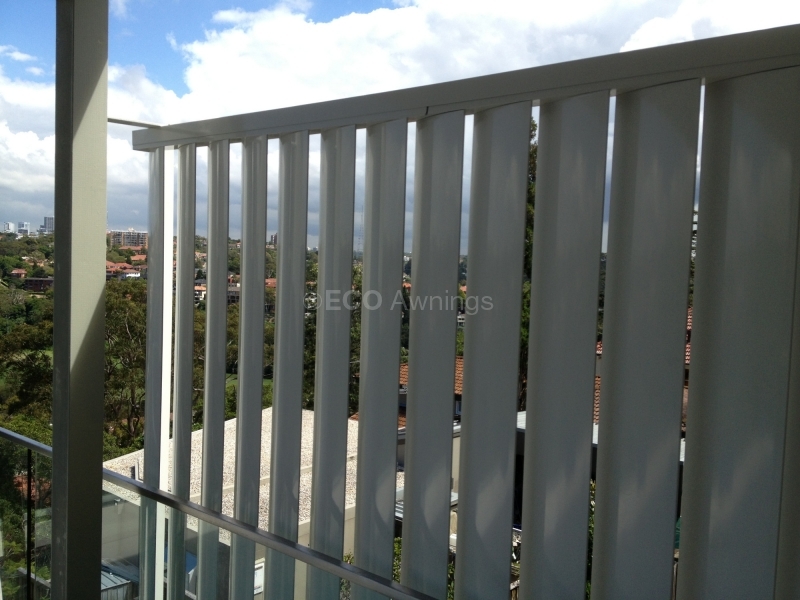 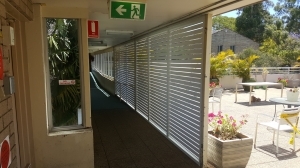 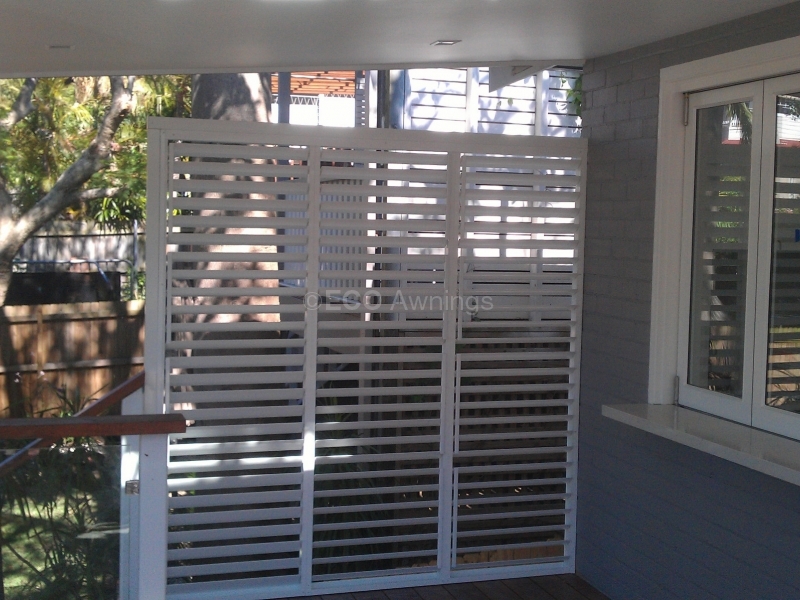 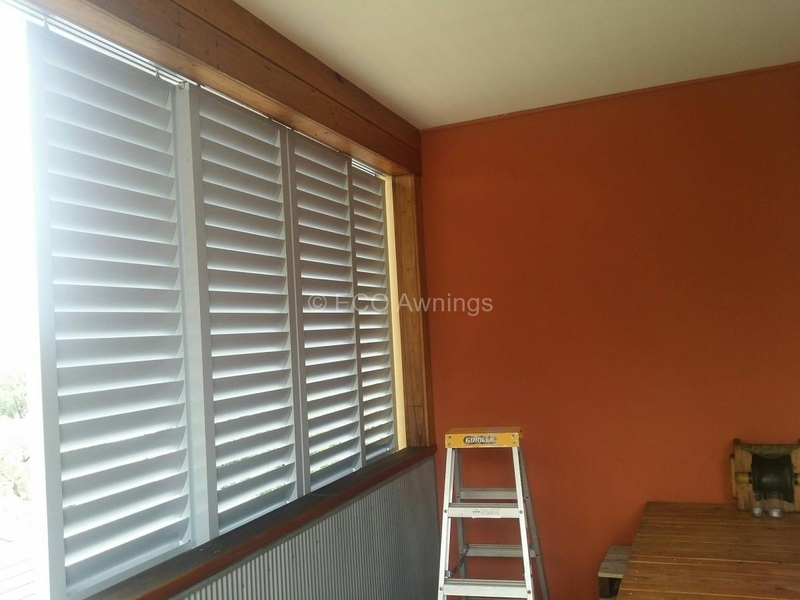 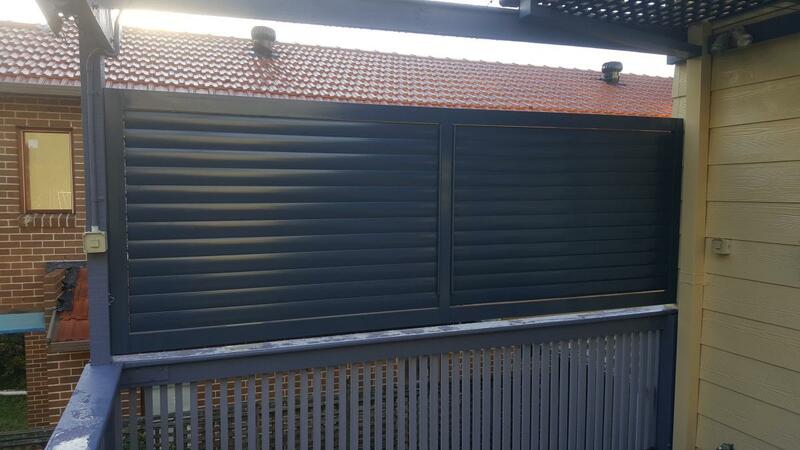 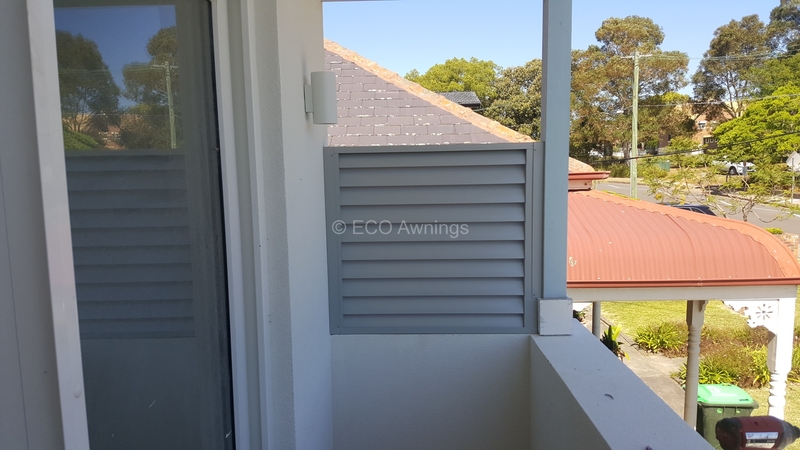 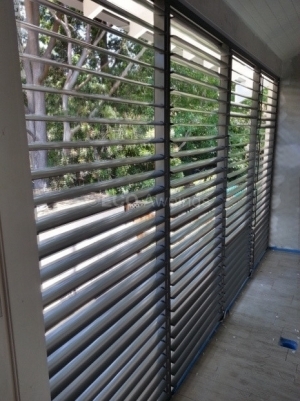 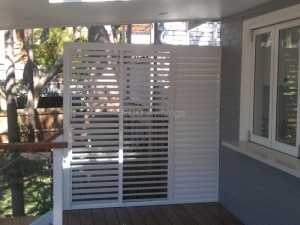 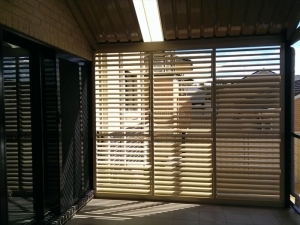 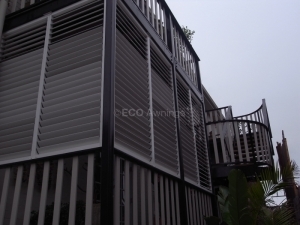 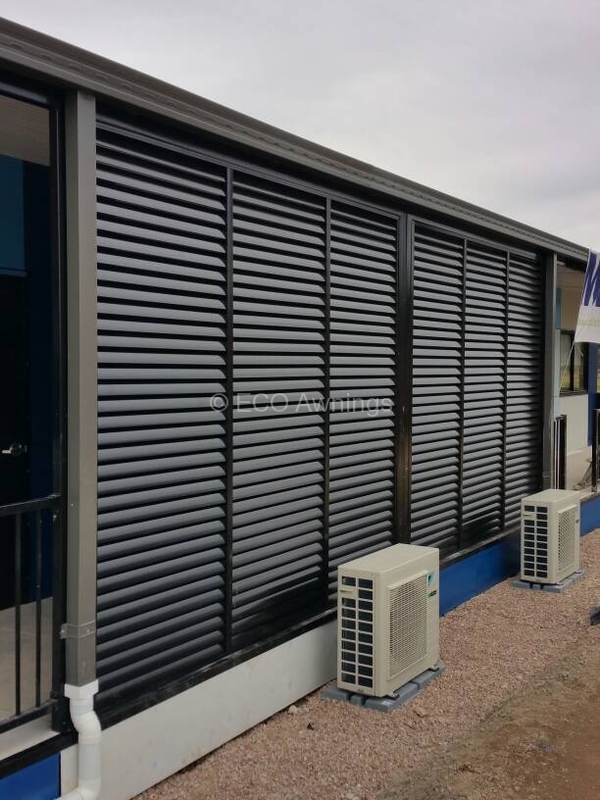 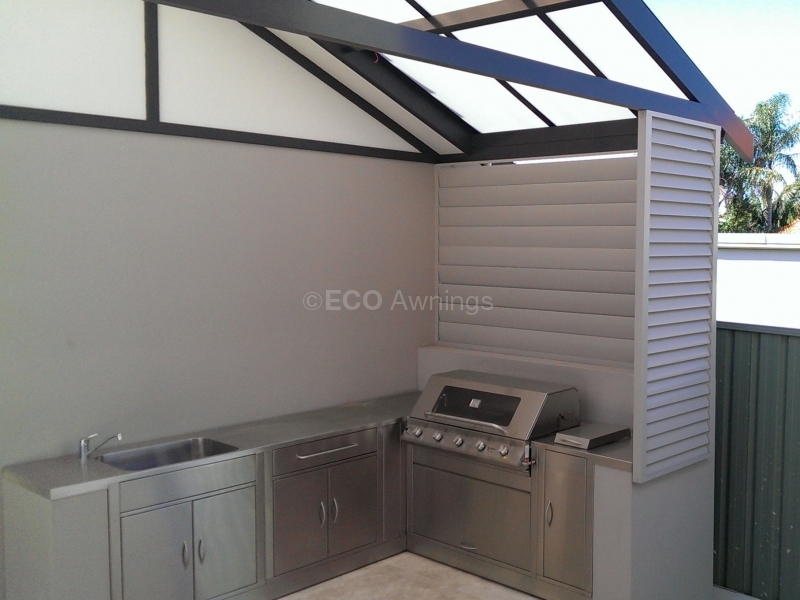 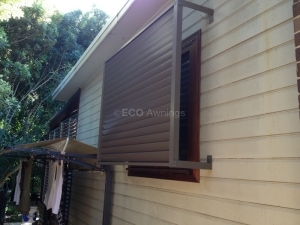 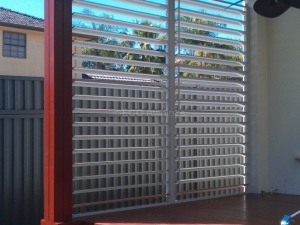 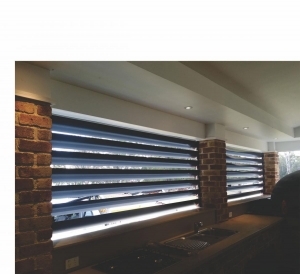 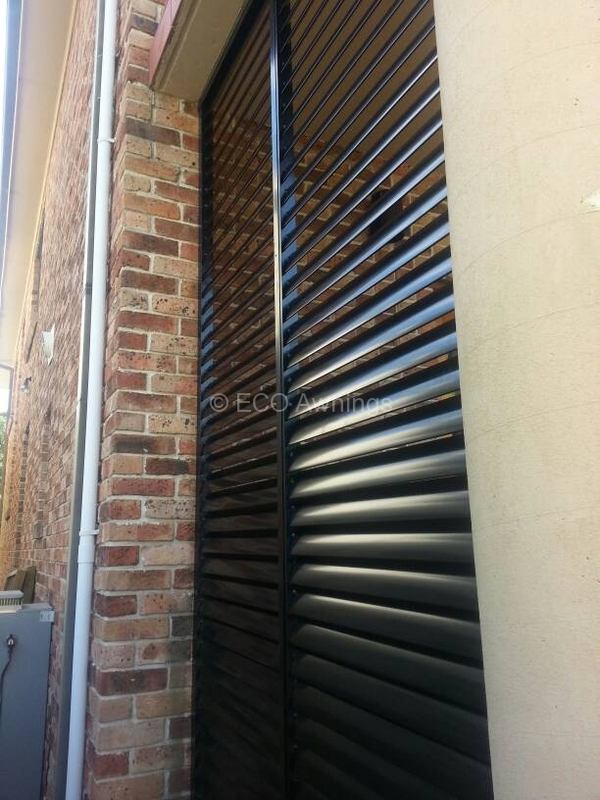 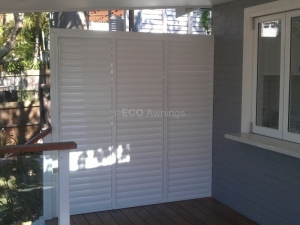 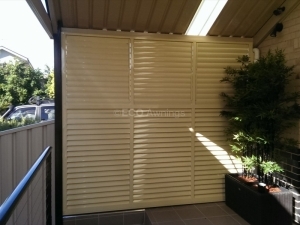 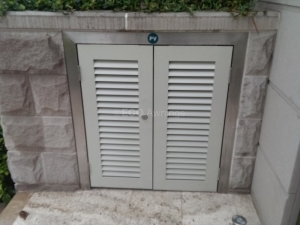 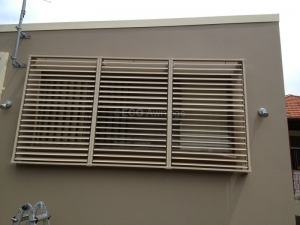 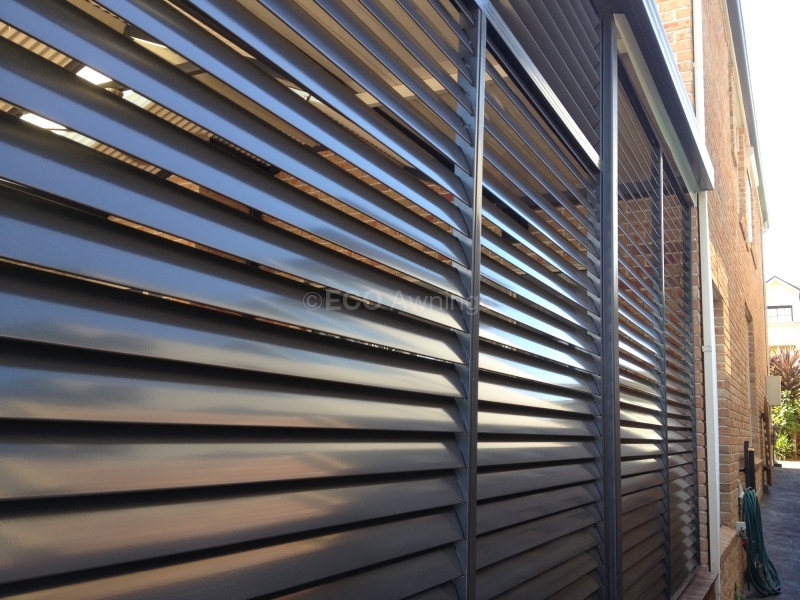 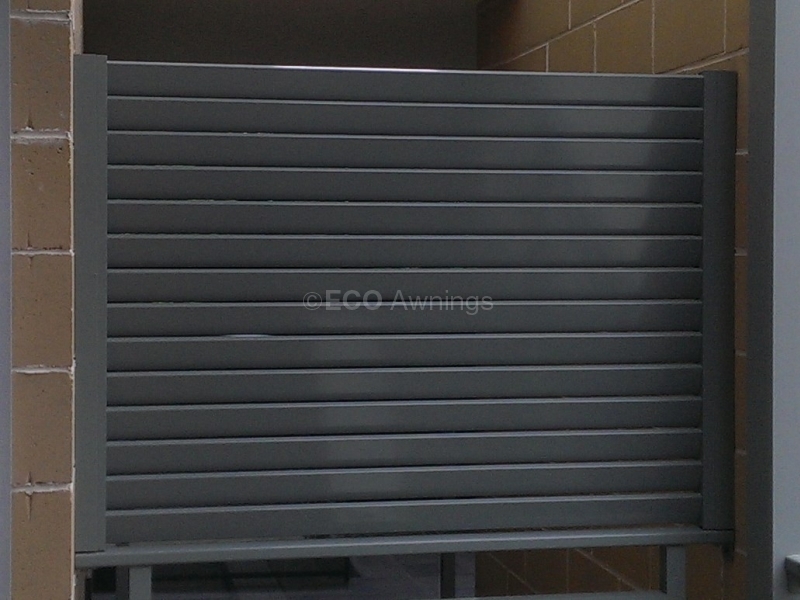 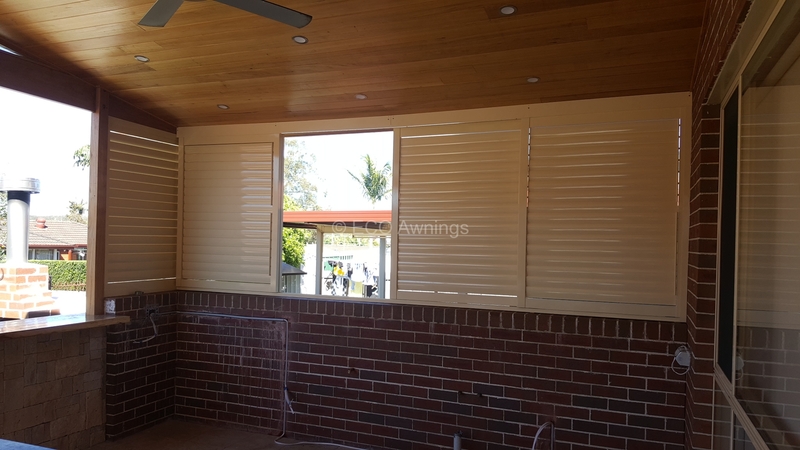 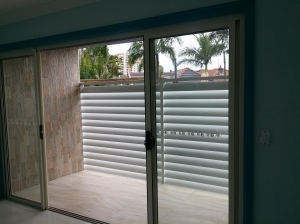 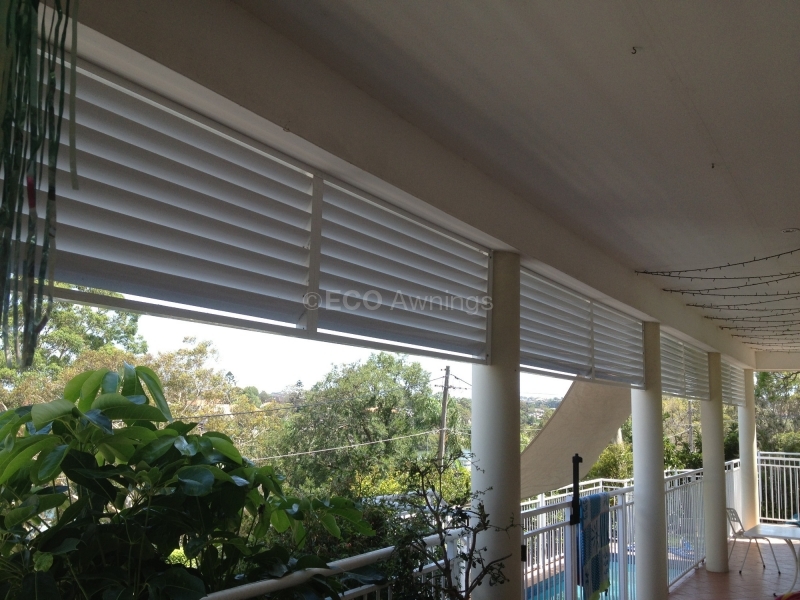 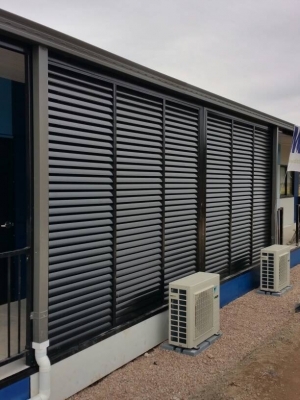 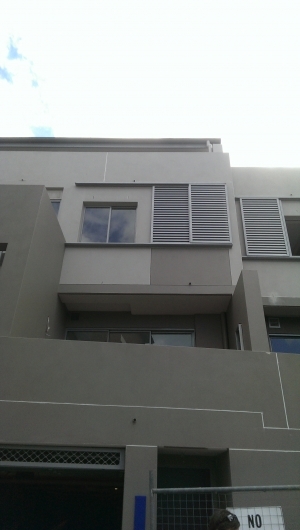 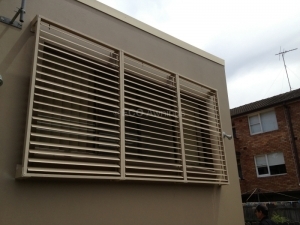 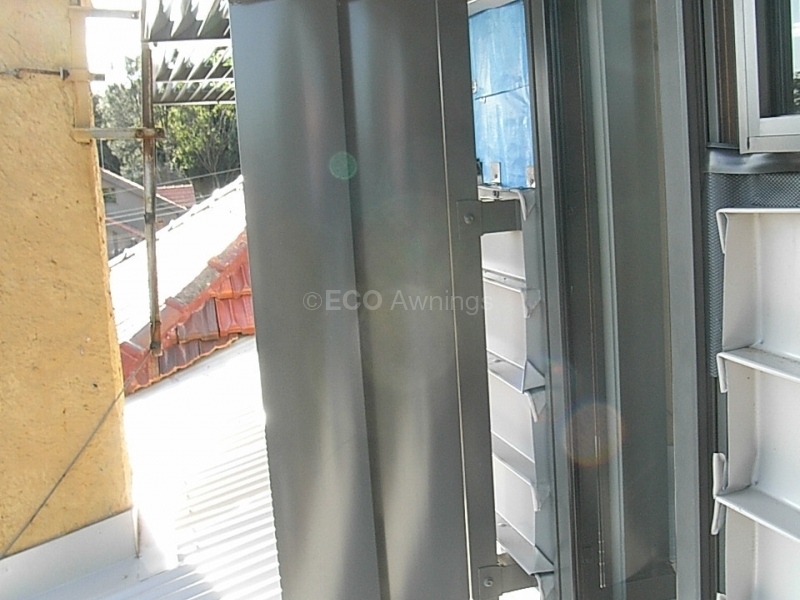 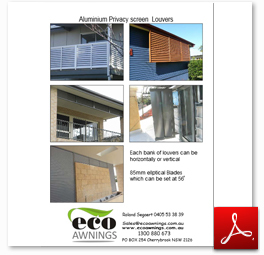 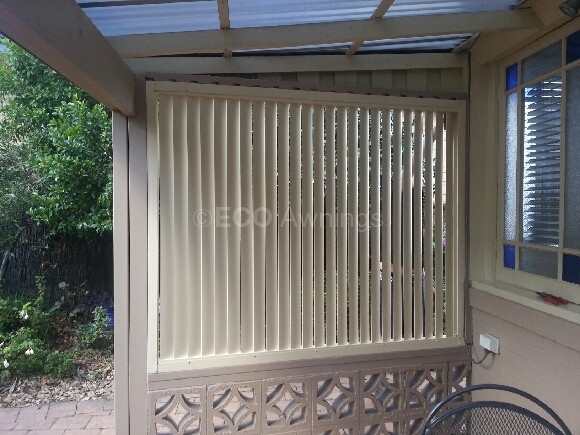 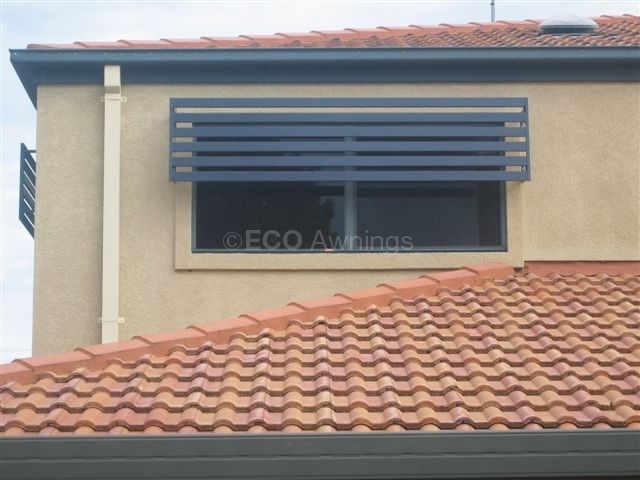 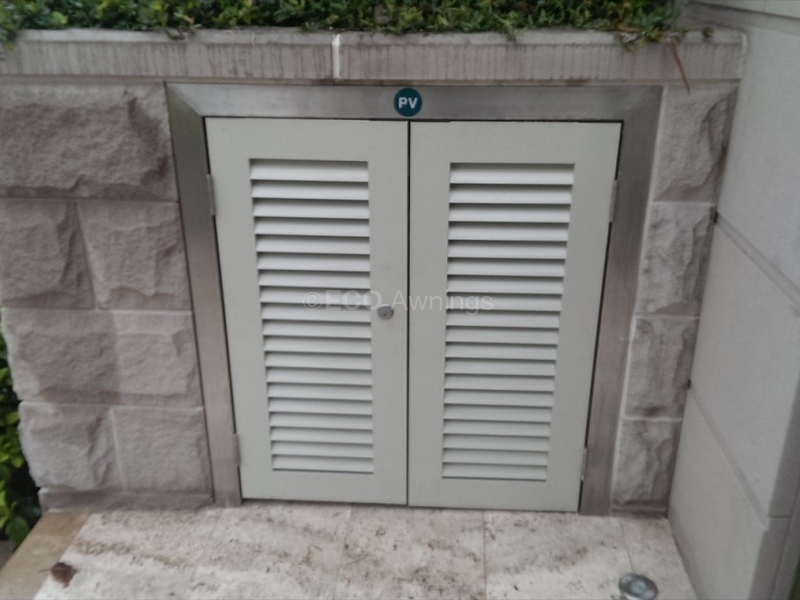 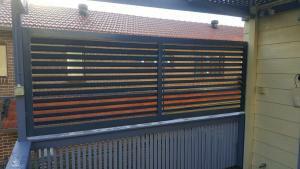 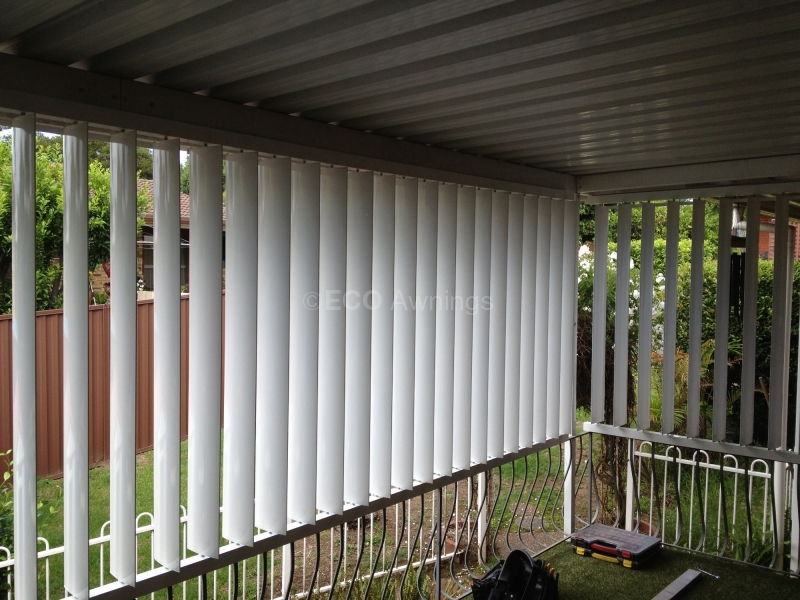 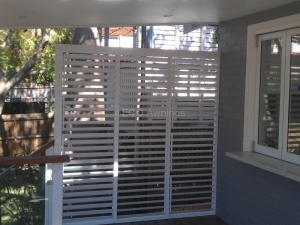 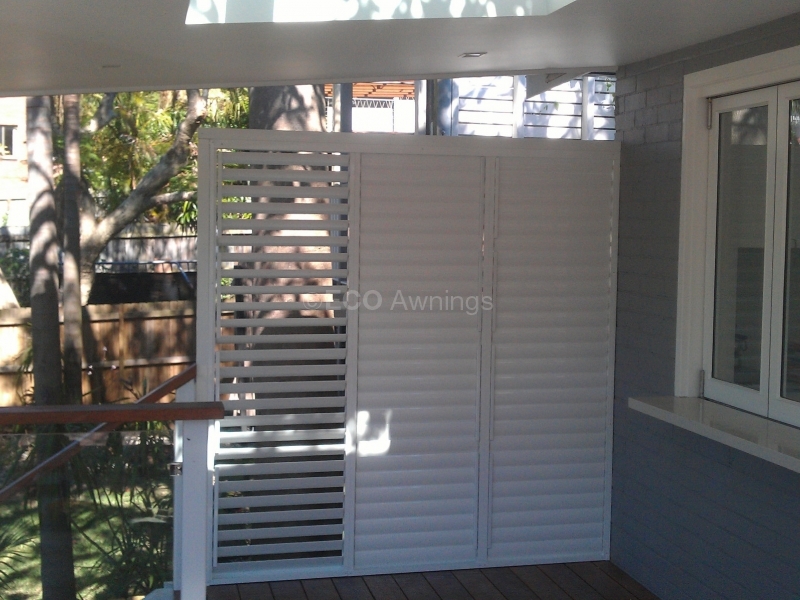 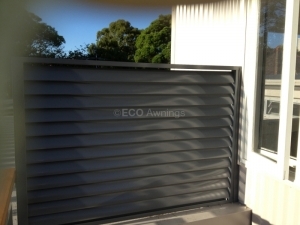 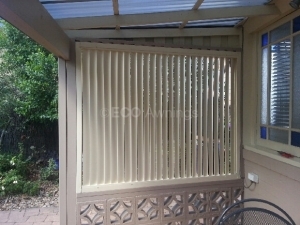 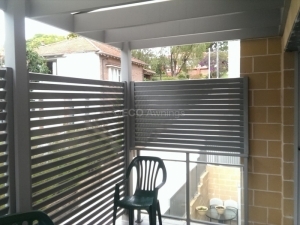 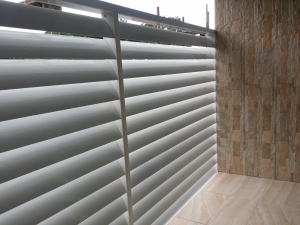 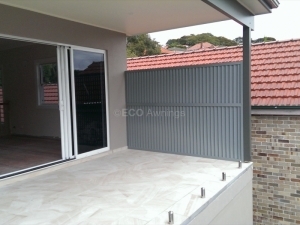 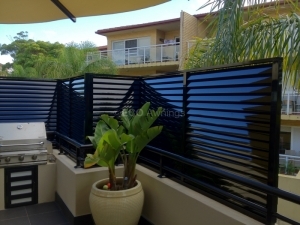 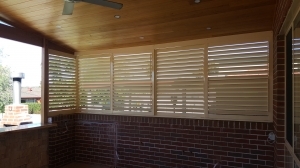 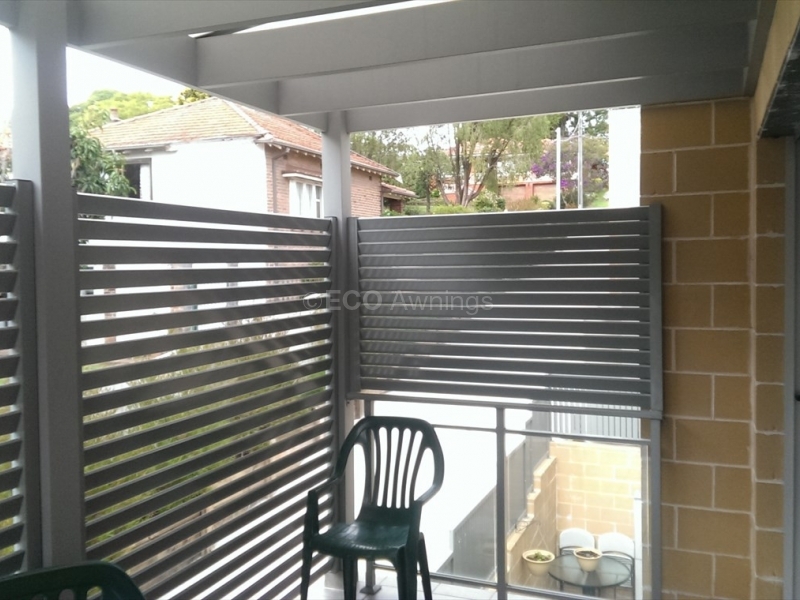 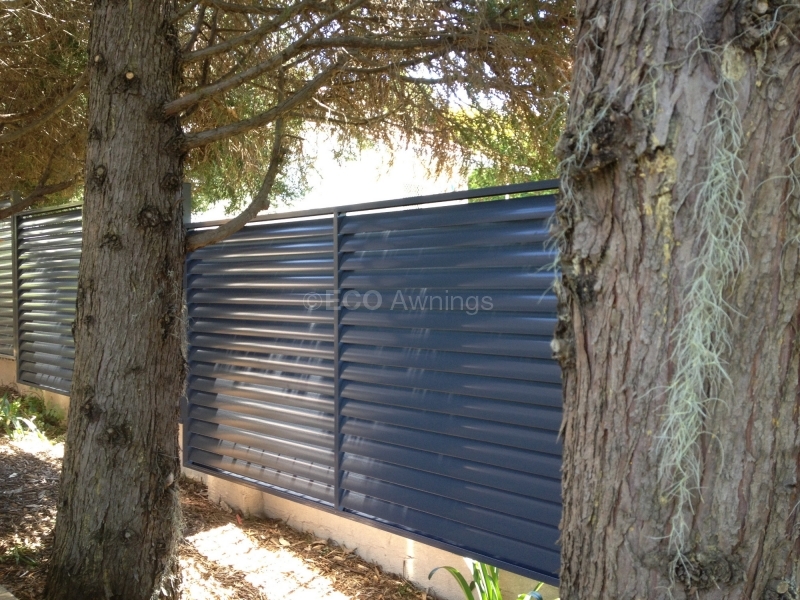 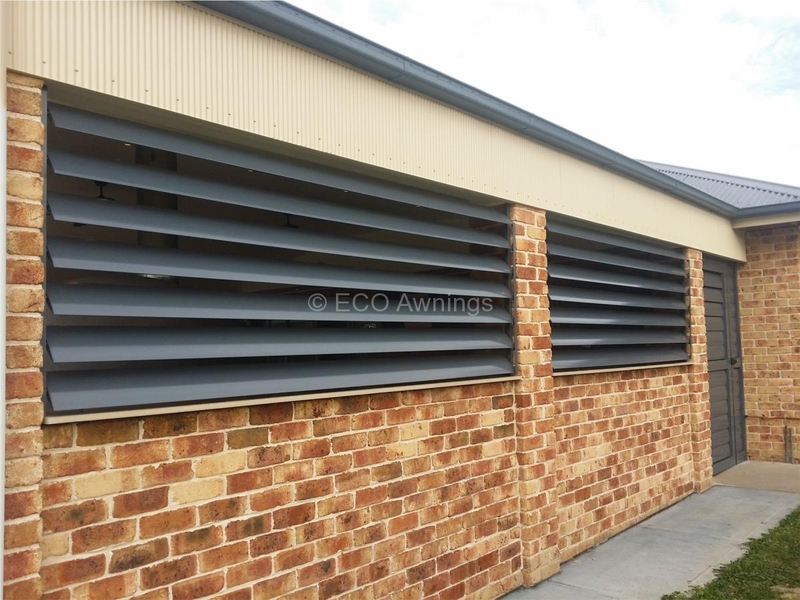 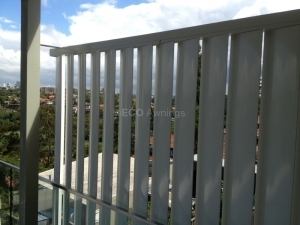 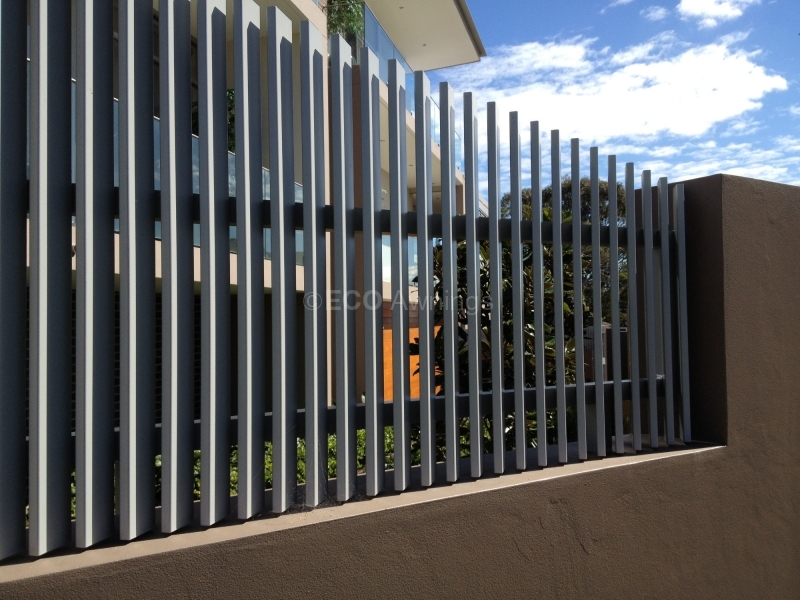 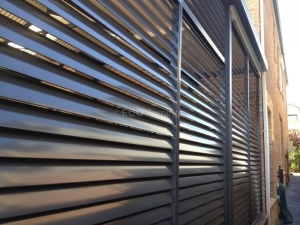 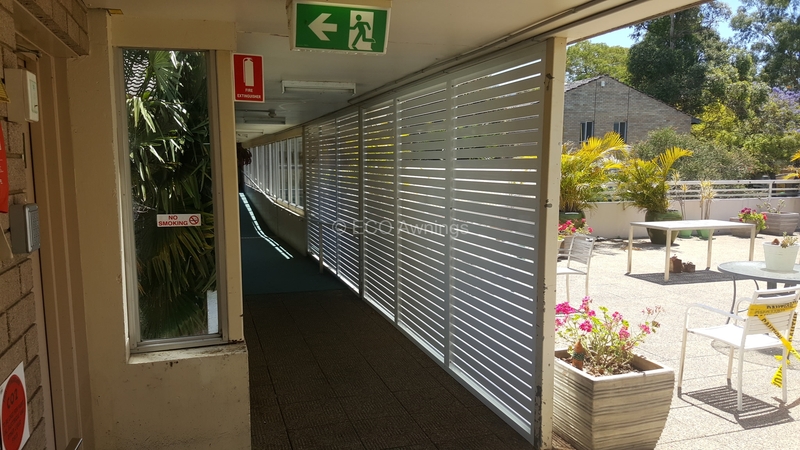 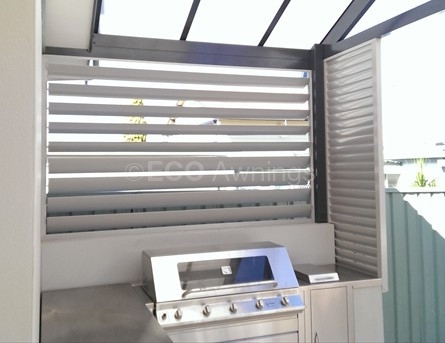 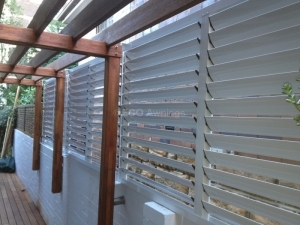 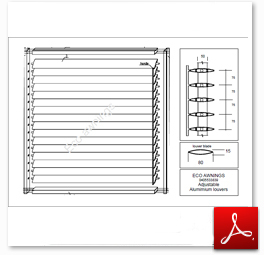 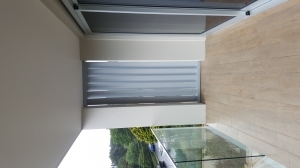 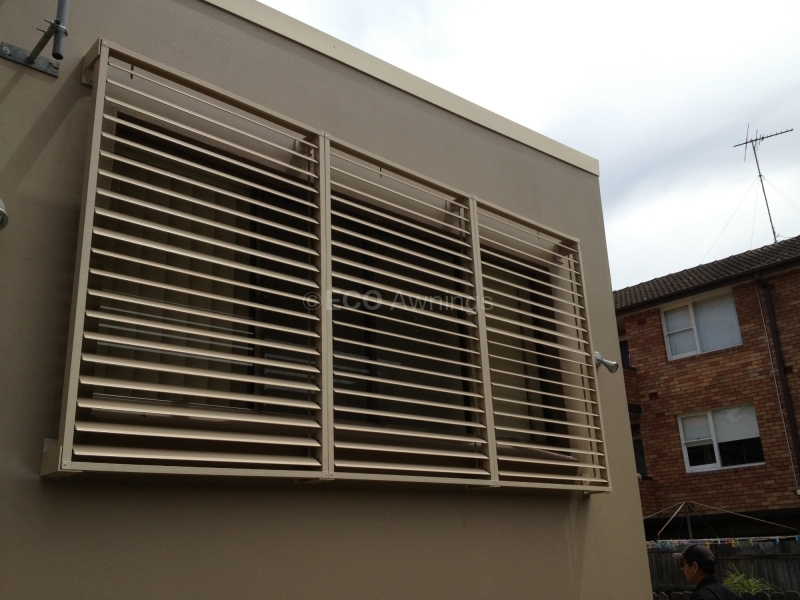 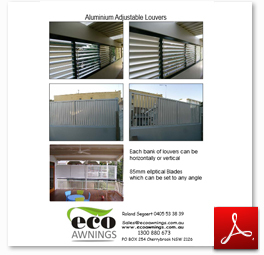 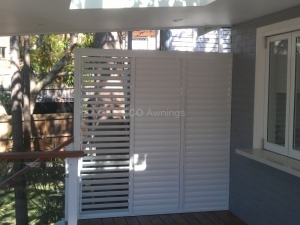 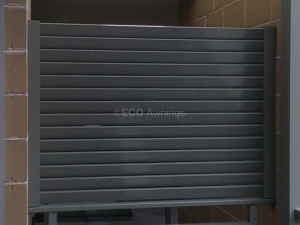 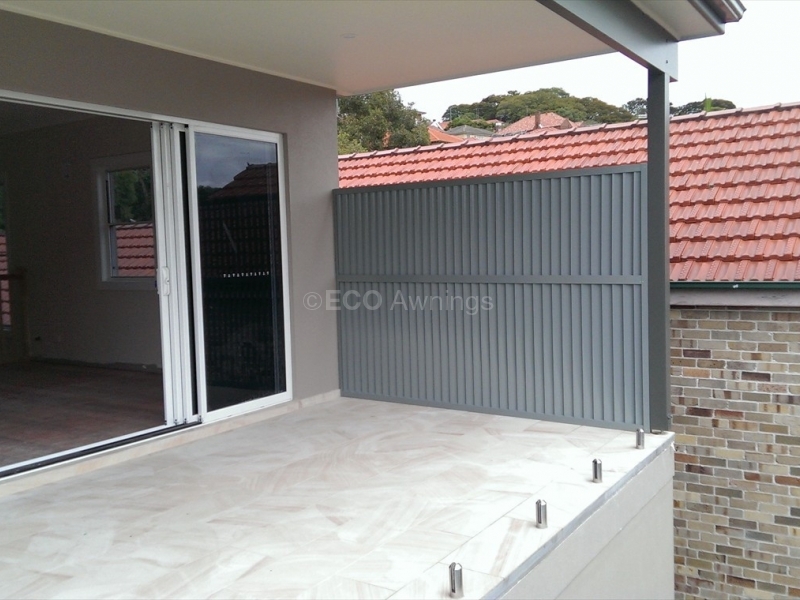 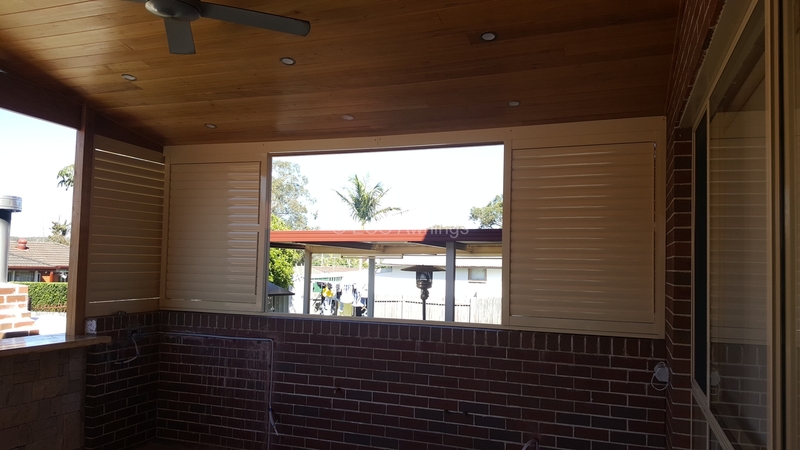 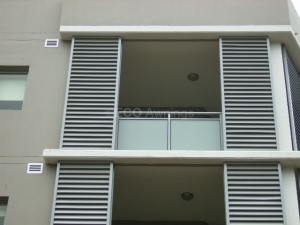 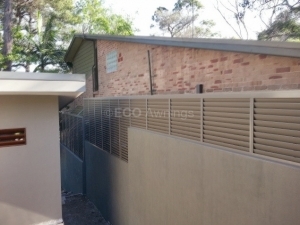 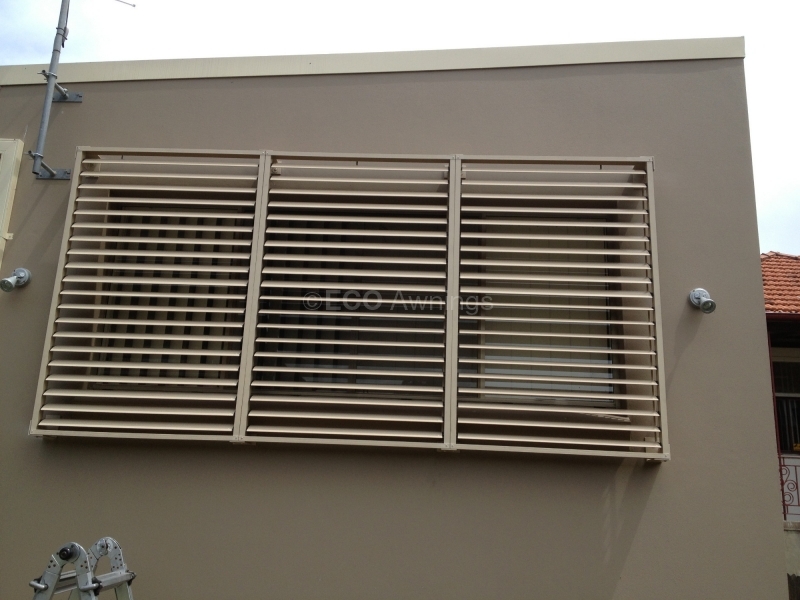 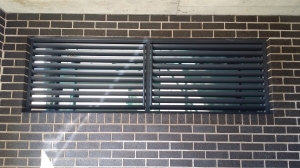 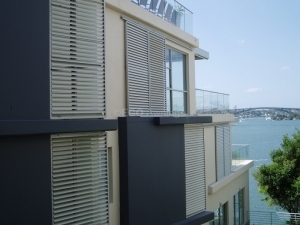 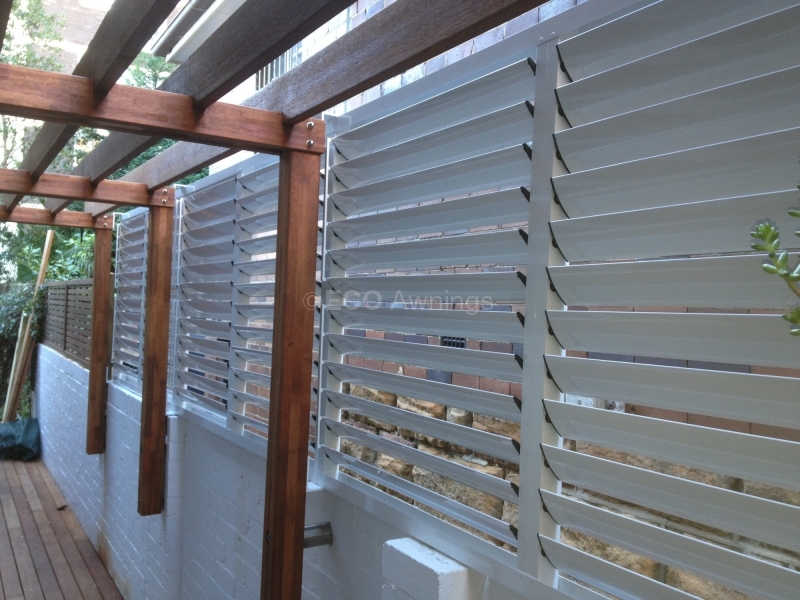 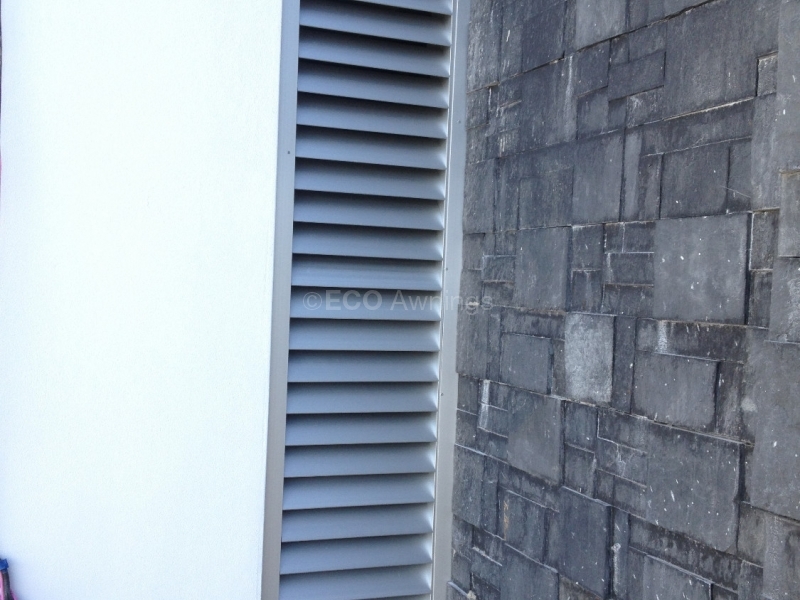 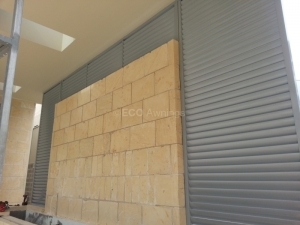 For aluminium louvres in Sydney that can be custom-designed just for you, don’t hesitate to drop by our office or give us a call on 0405 533 839. Our friendly staff would be more than pleased to answer any of your queries.